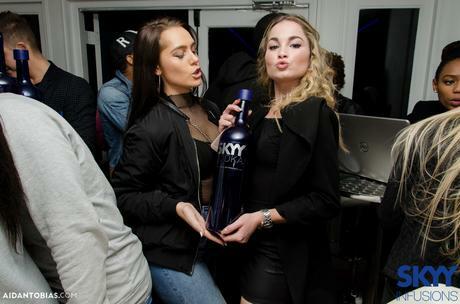 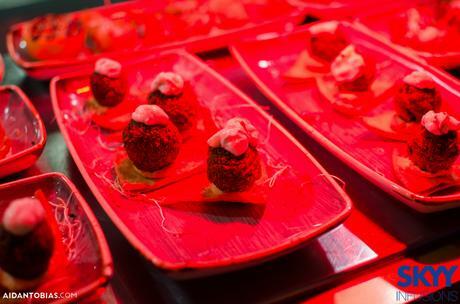 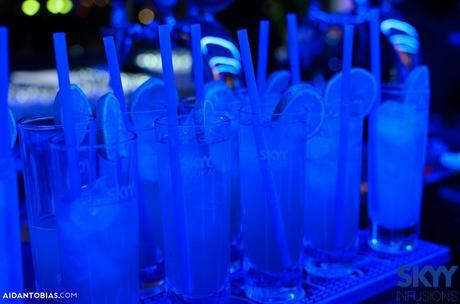 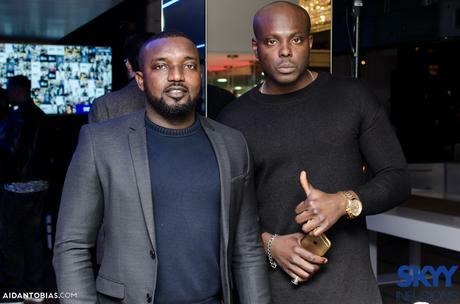 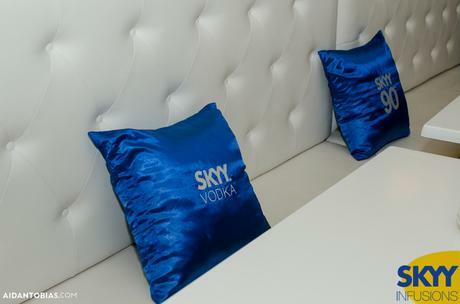 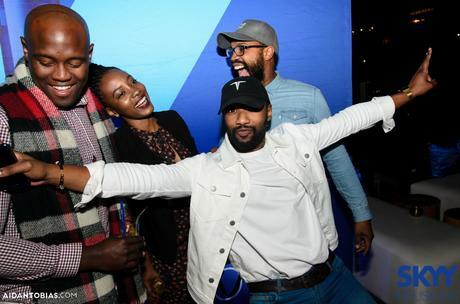 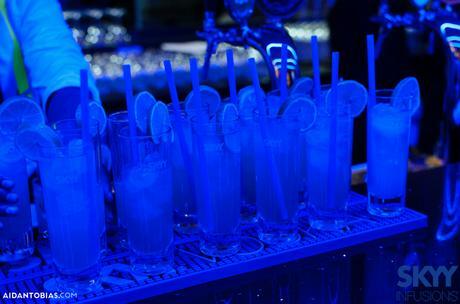 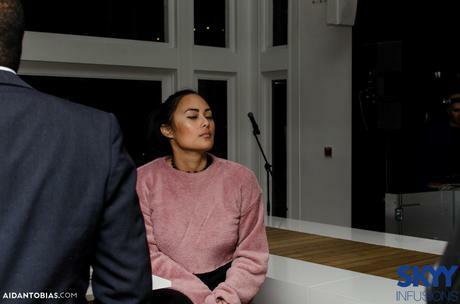 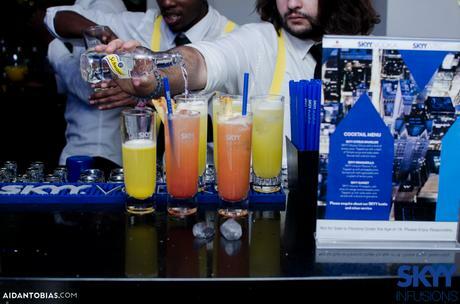 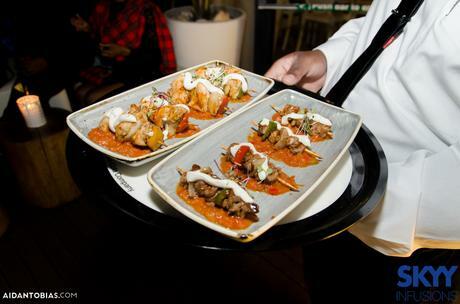 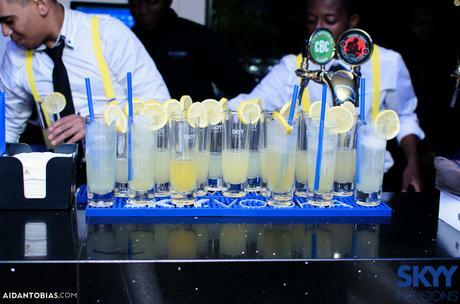 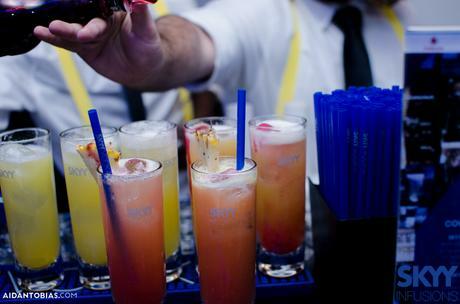 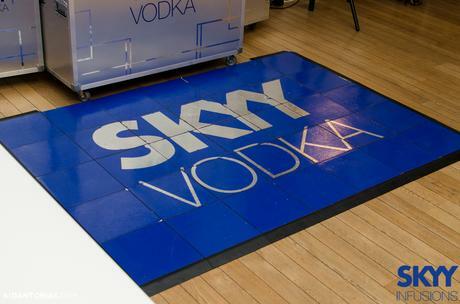 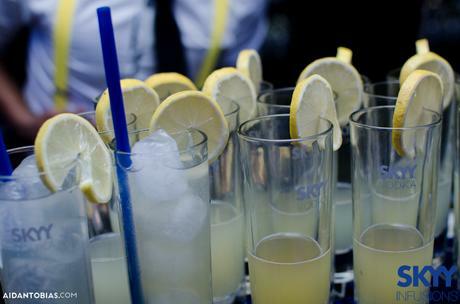 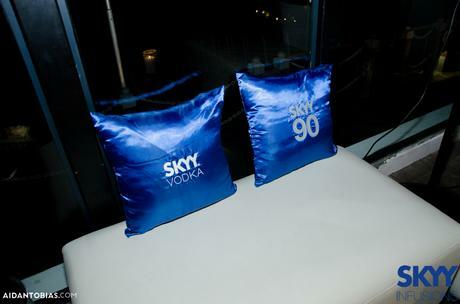 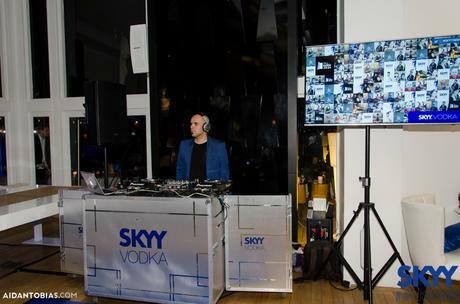 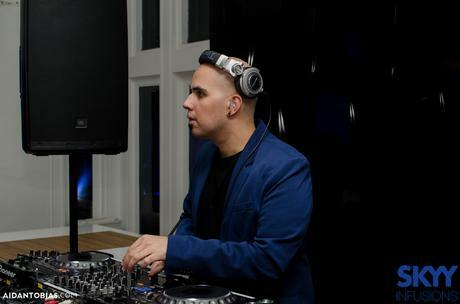 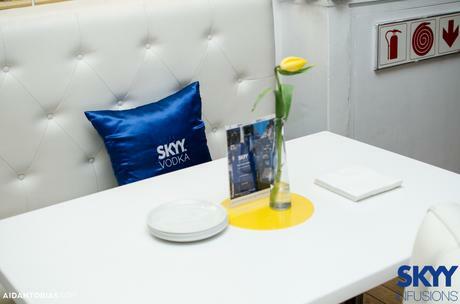 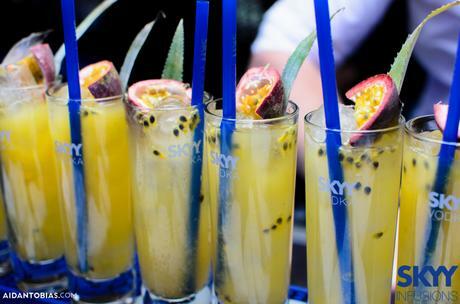 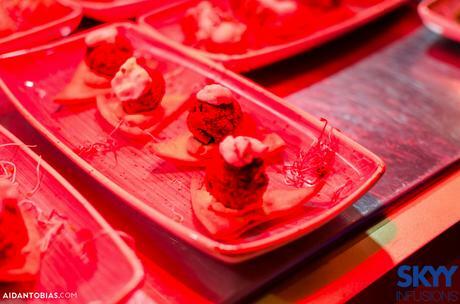 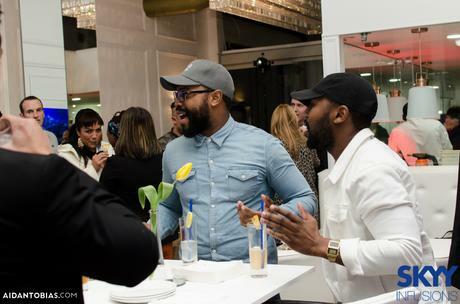 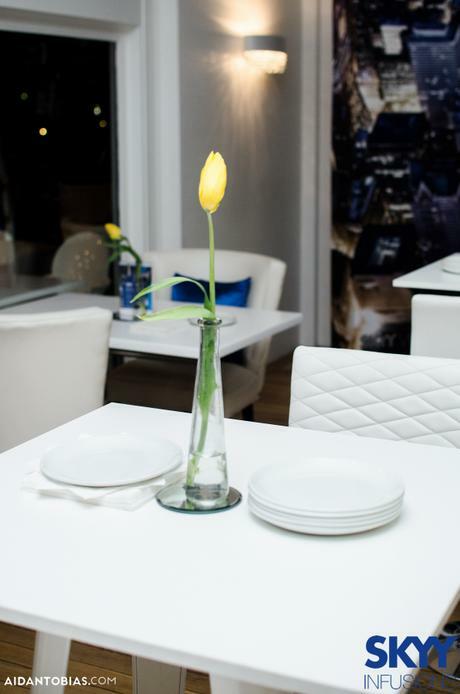 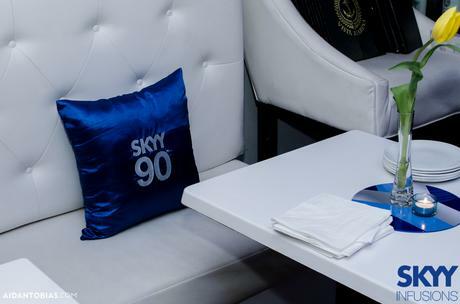 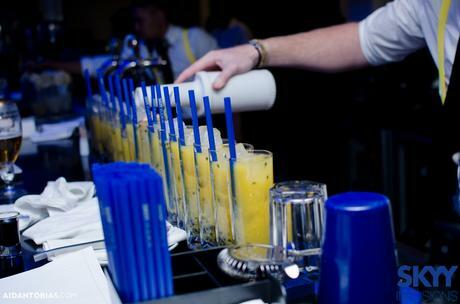 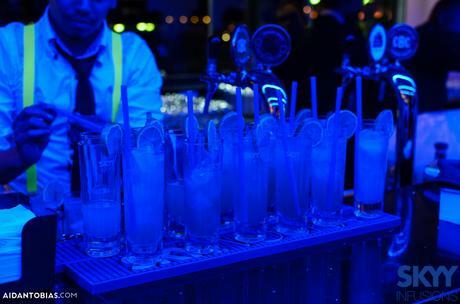 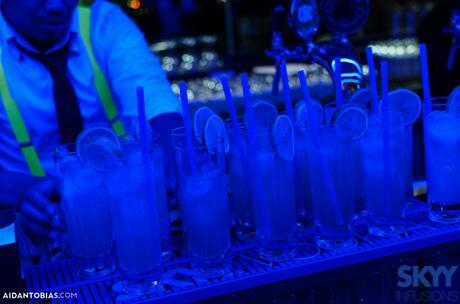 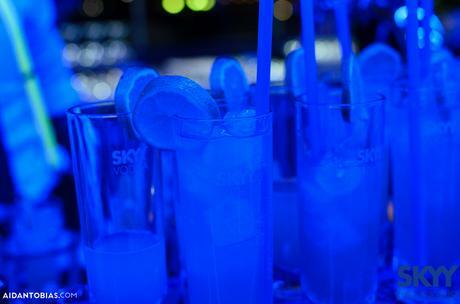 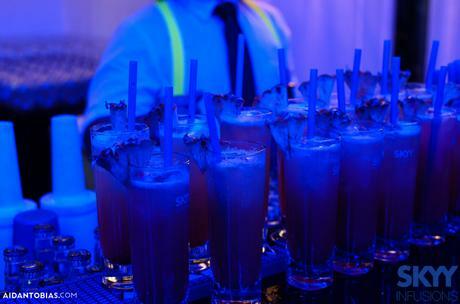 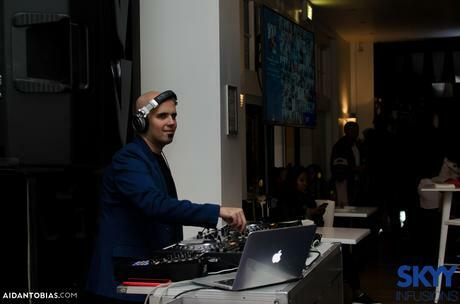 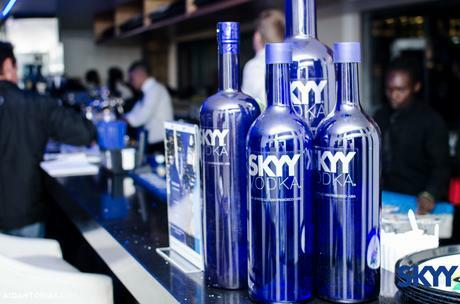 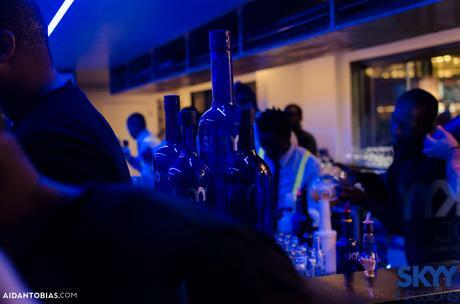 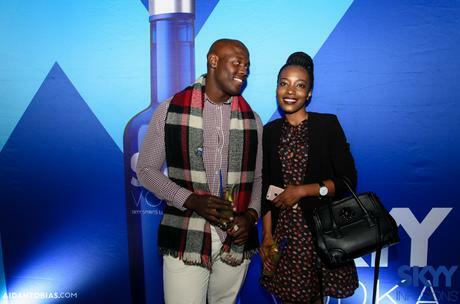 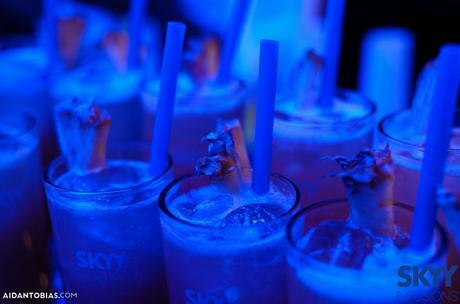 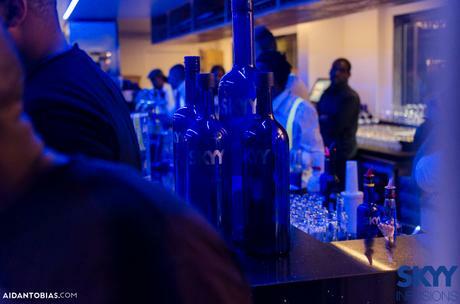 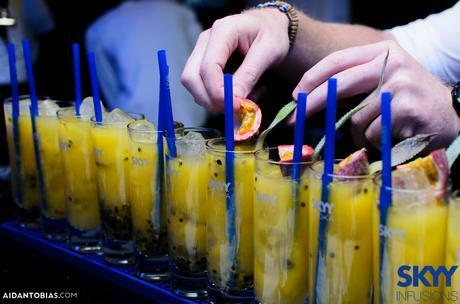 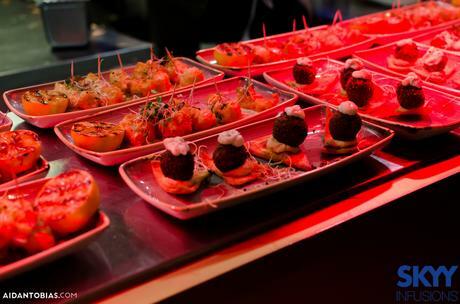 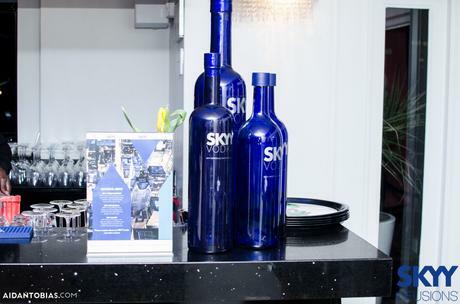 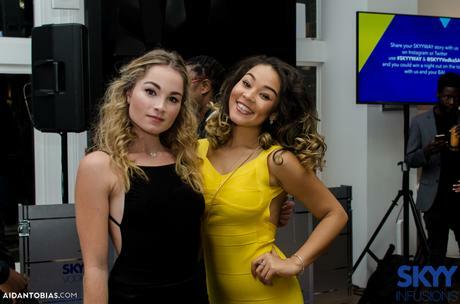 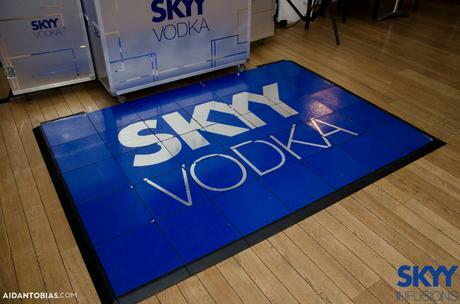 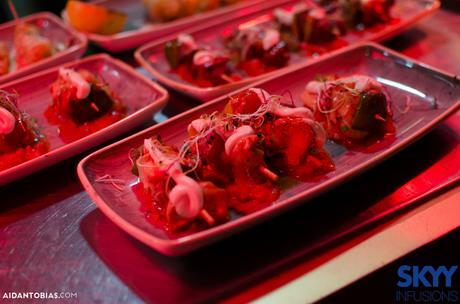 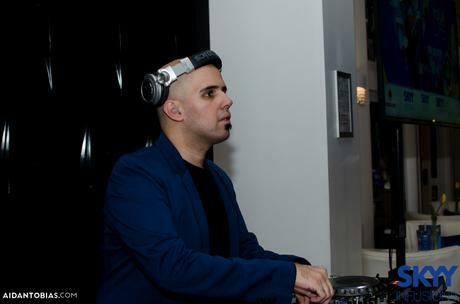 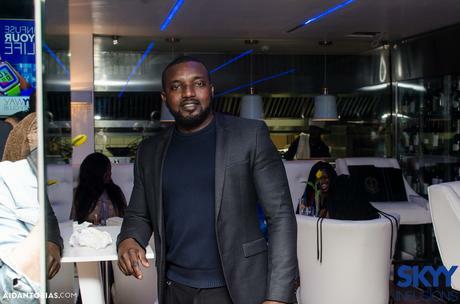 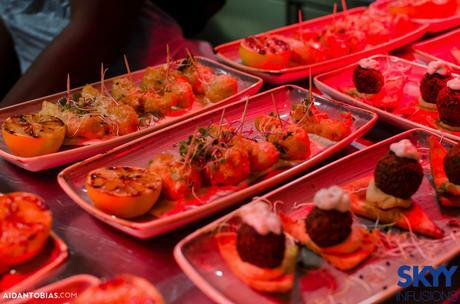 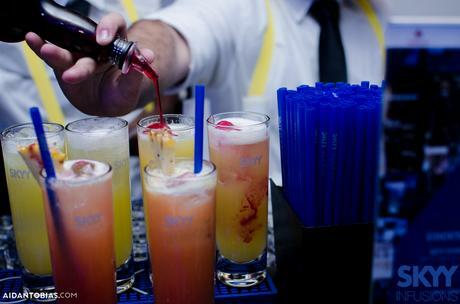 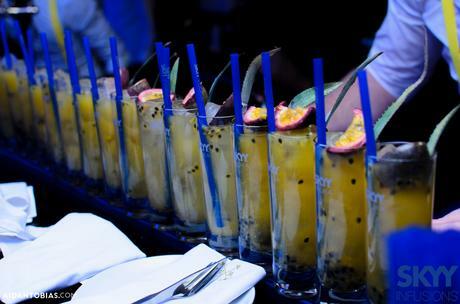 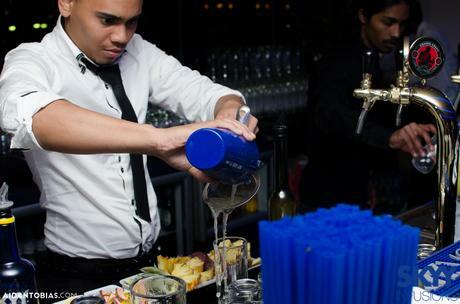 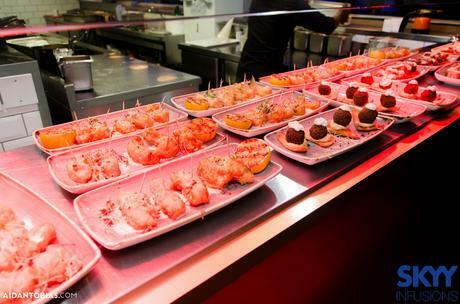 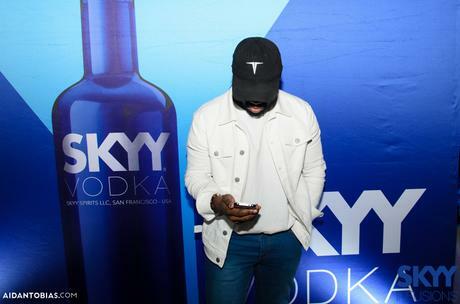 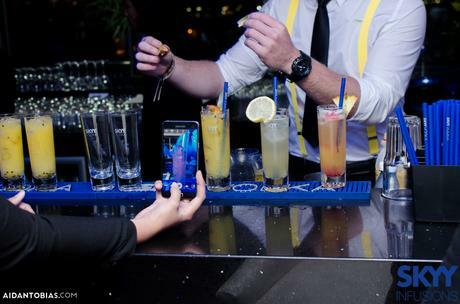 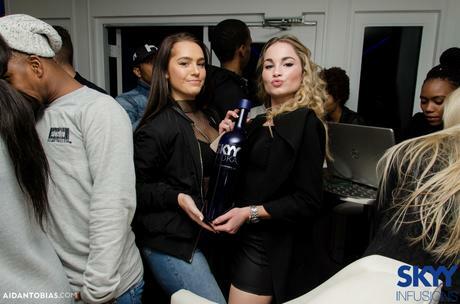 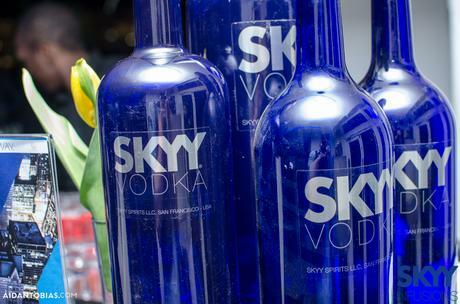 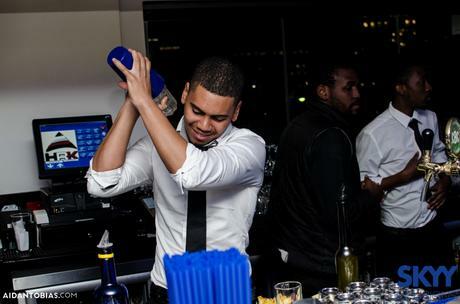 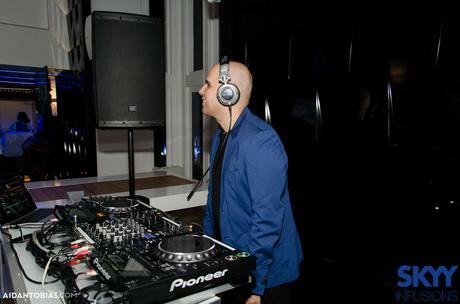 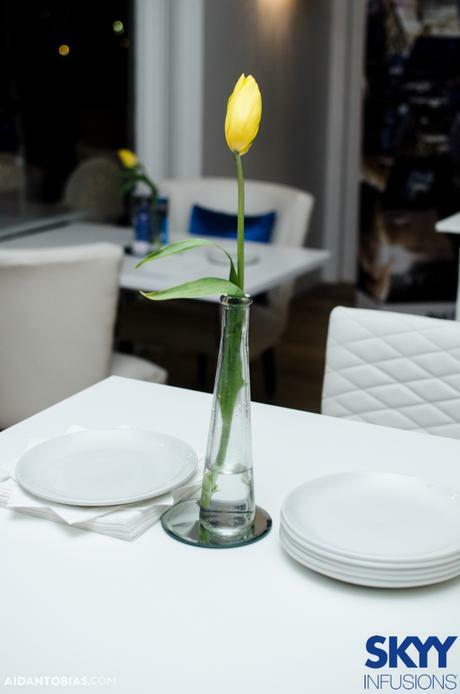 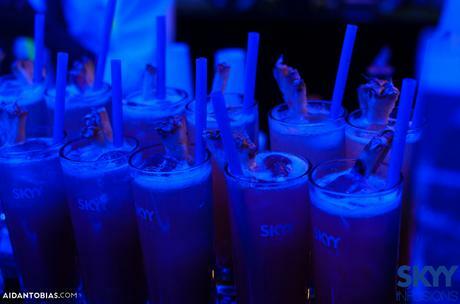 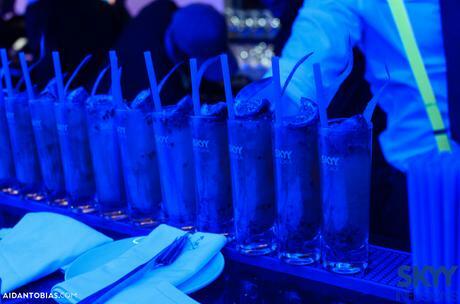 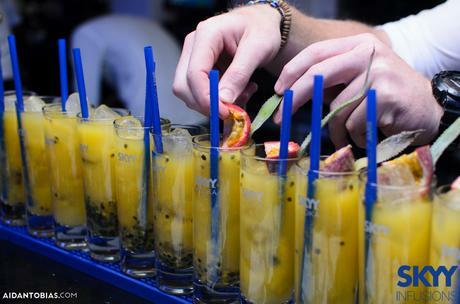 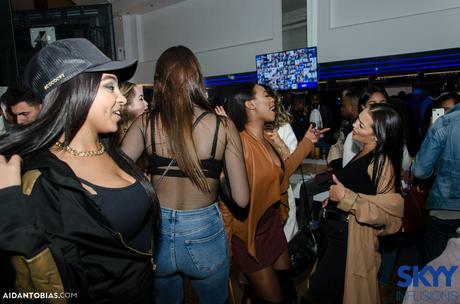 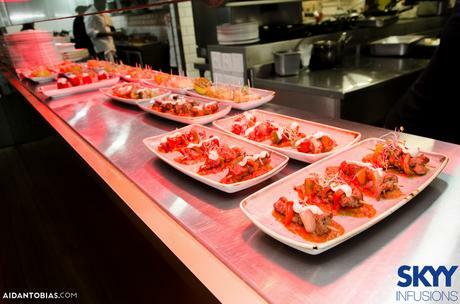 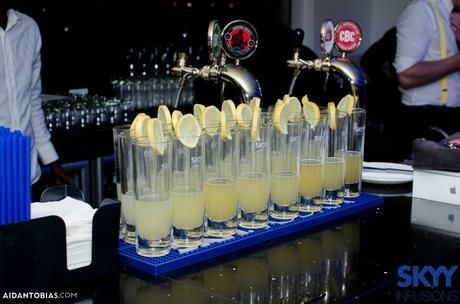 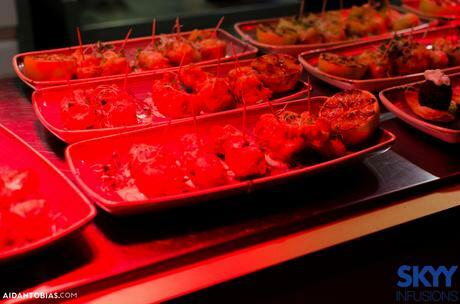 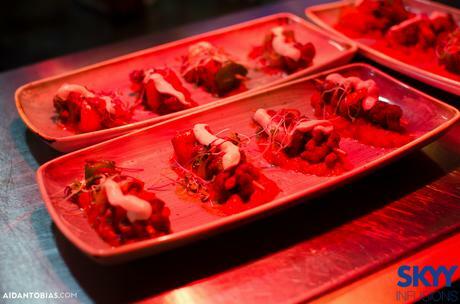 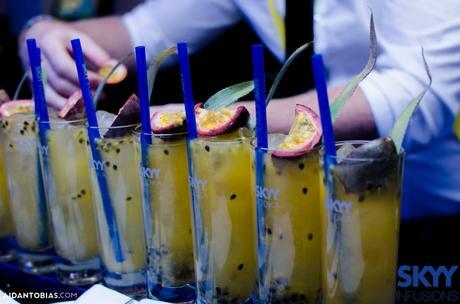 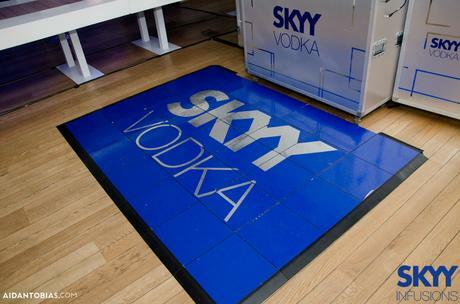 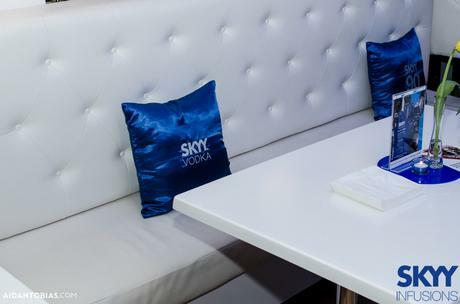 SKYY Vodka’s prestigious loyalty club, SKYYWAY, is in full swing so take a look at the exclusive SKYY Infuse your Life events which took place in June. 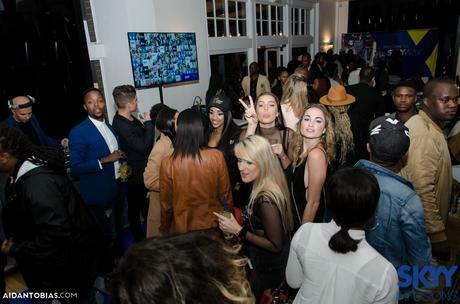 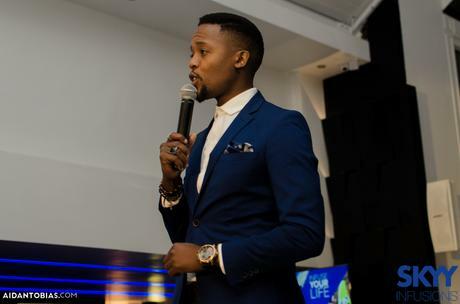 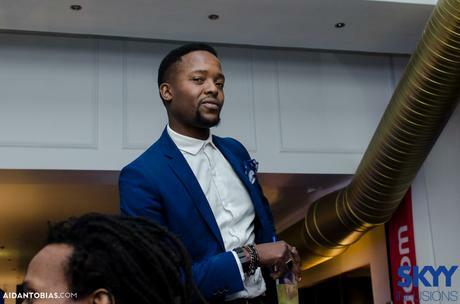 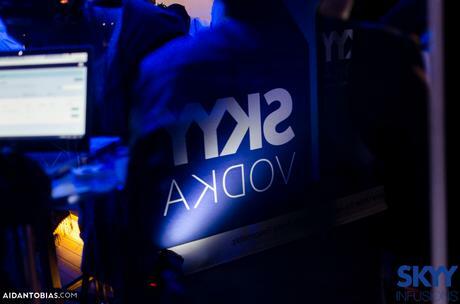 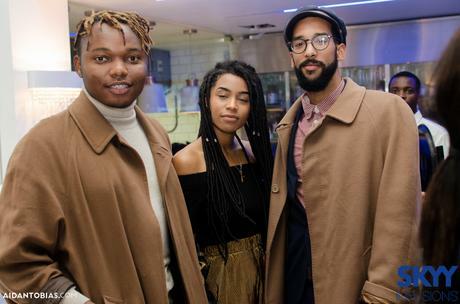 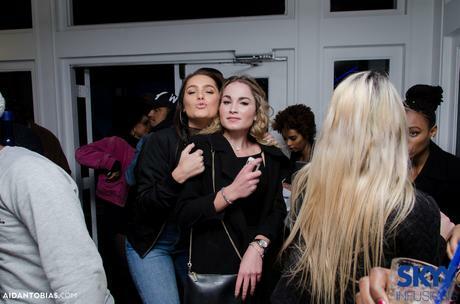 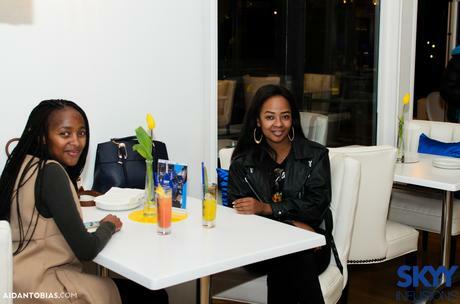 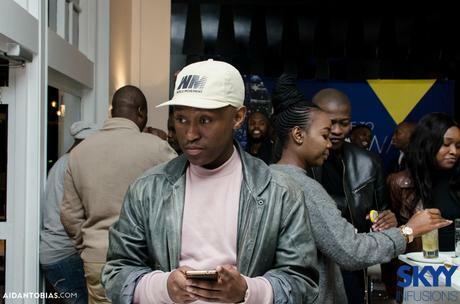 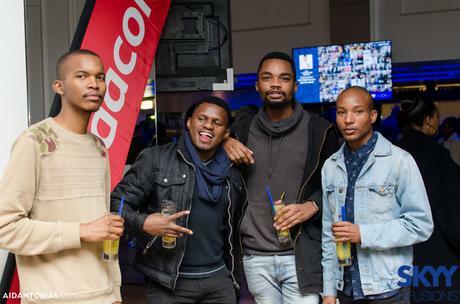 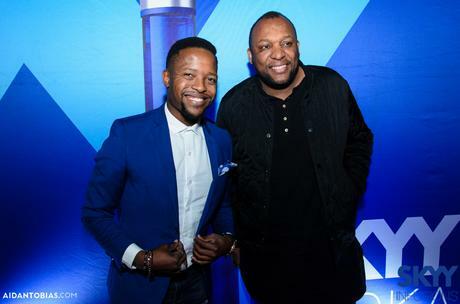 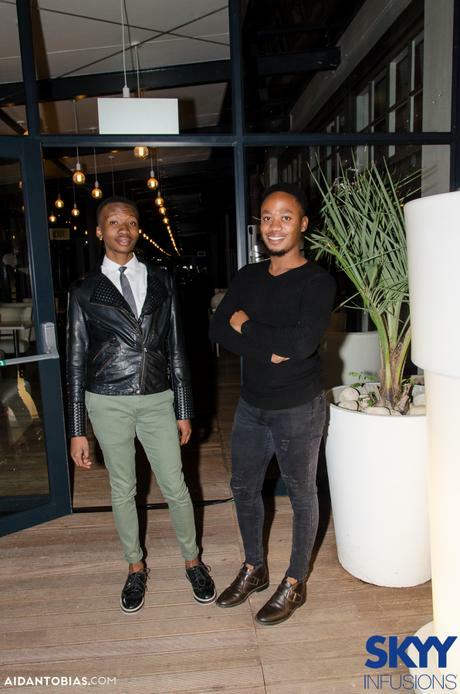 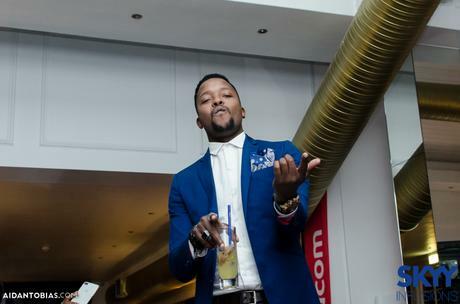 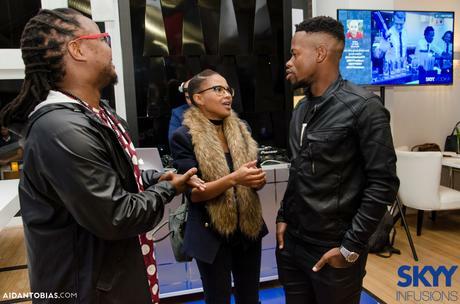 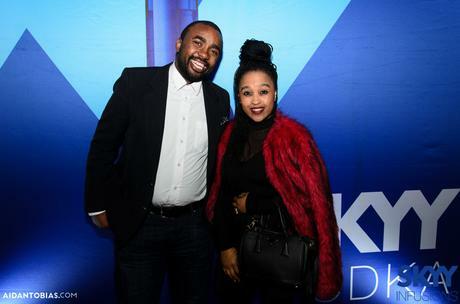 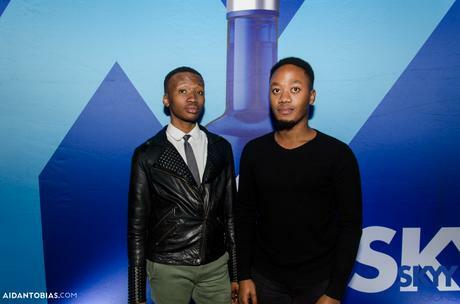 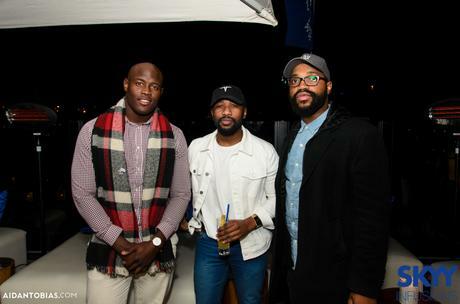 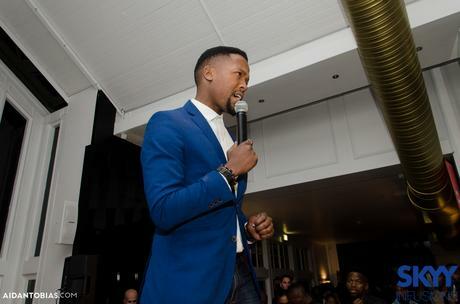 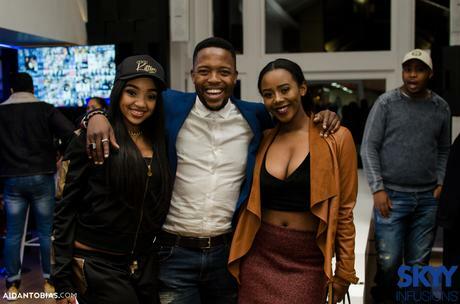 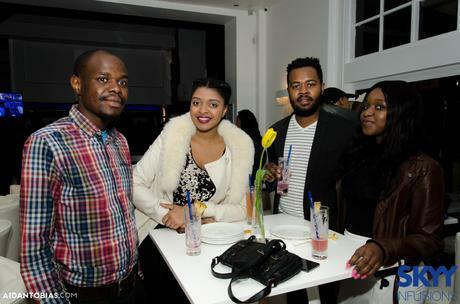 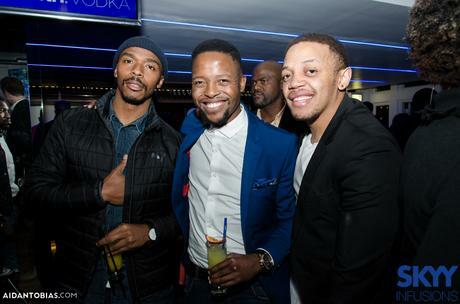 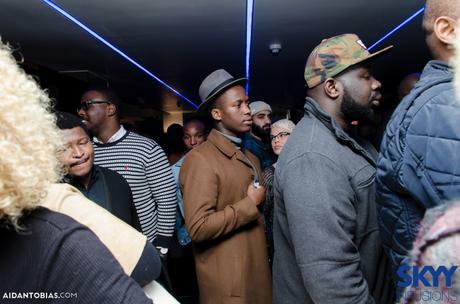 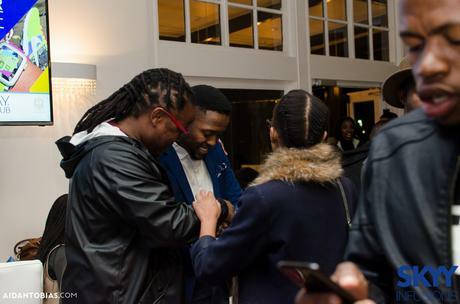 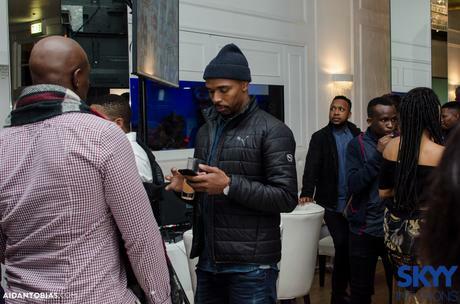 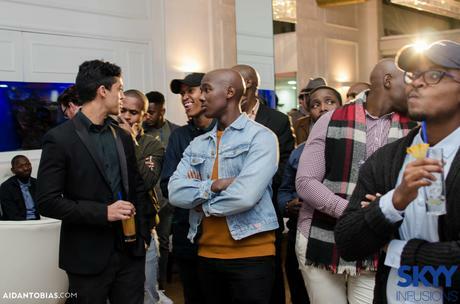 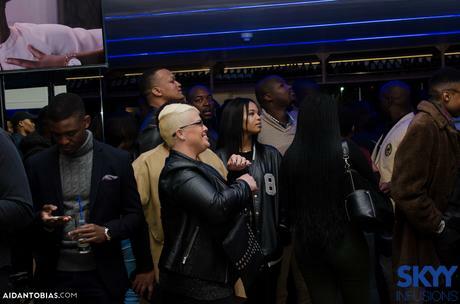 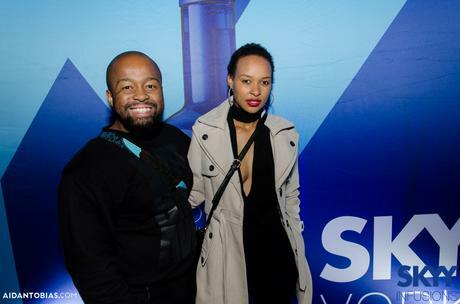 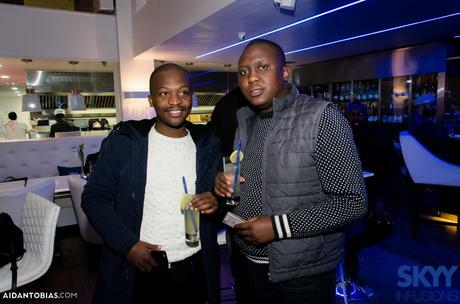 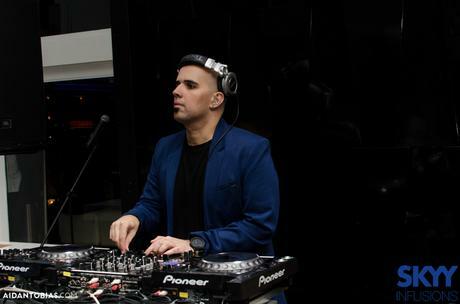 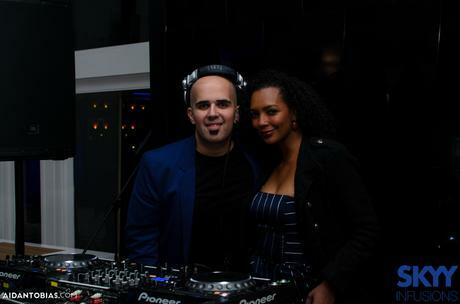 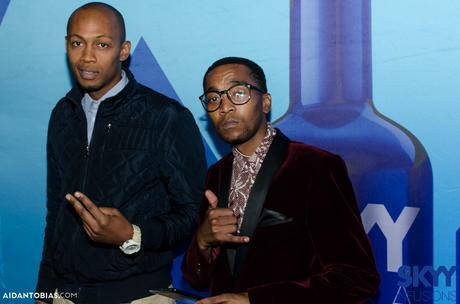 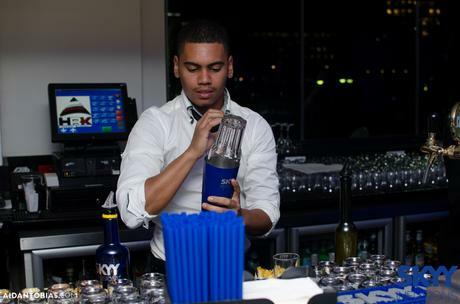 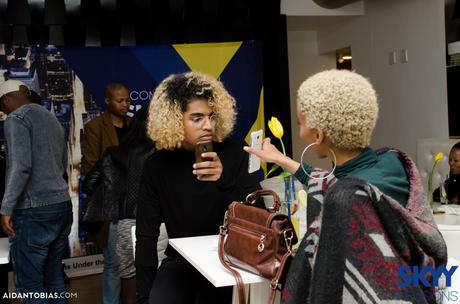 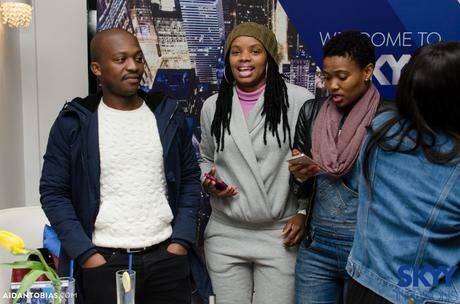 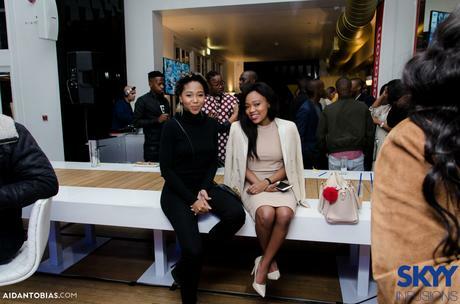 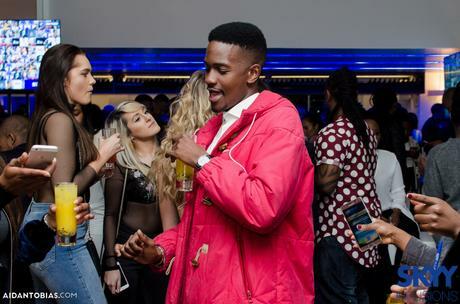 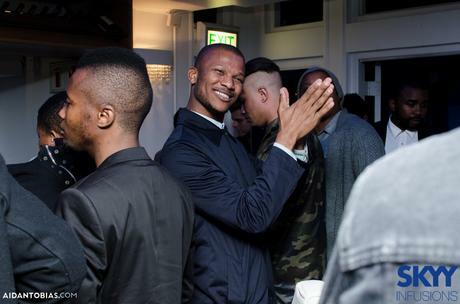 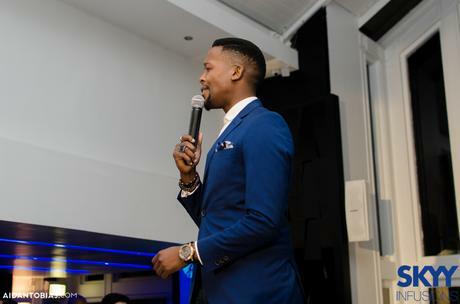 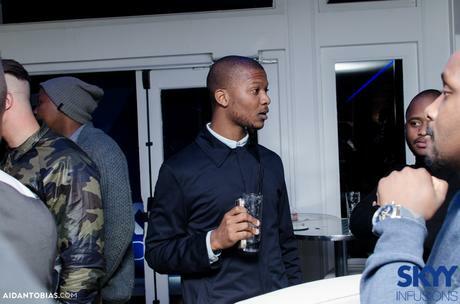 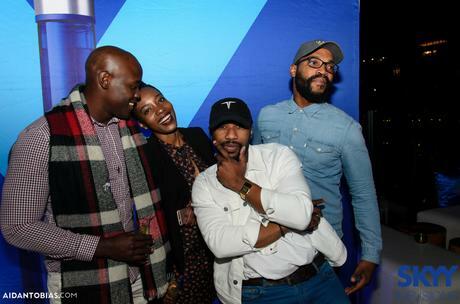 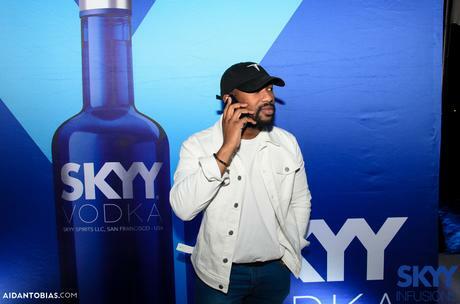 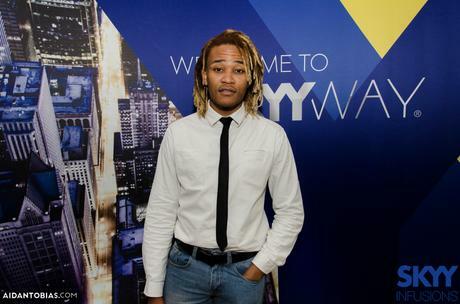 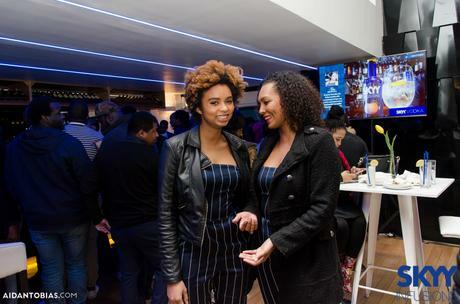 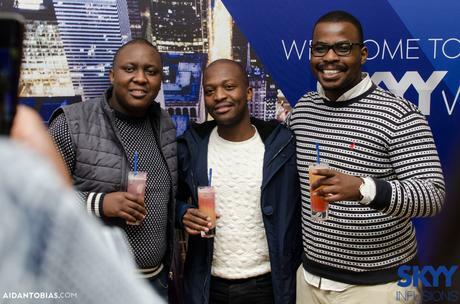 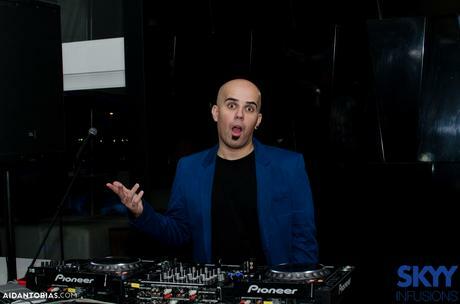 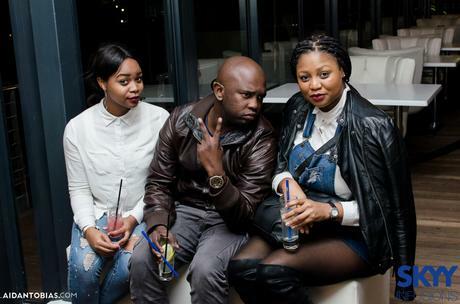 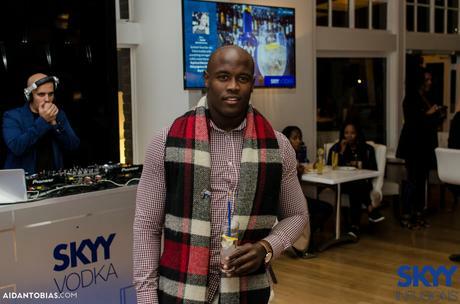 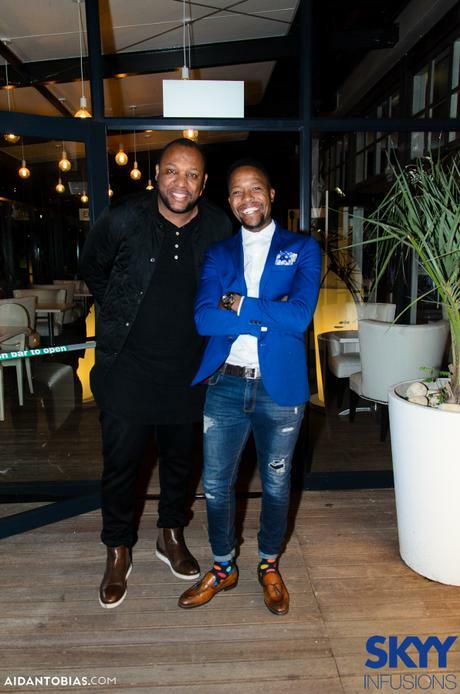 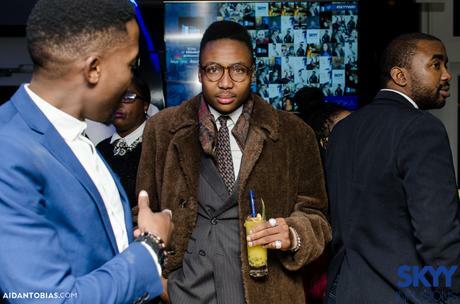 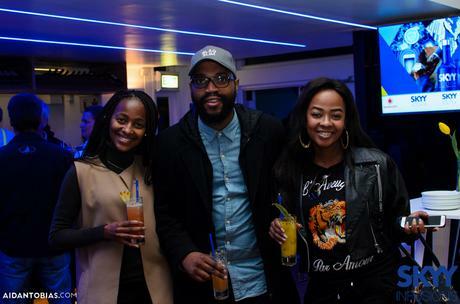 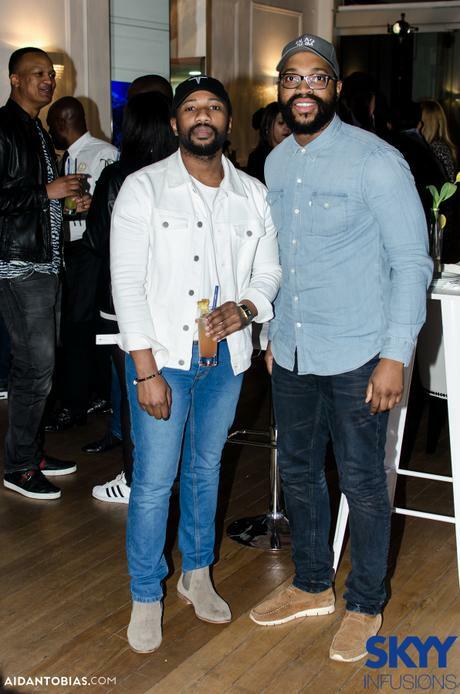 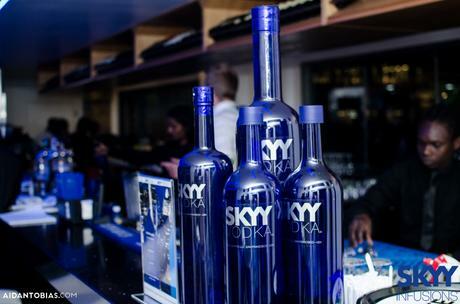 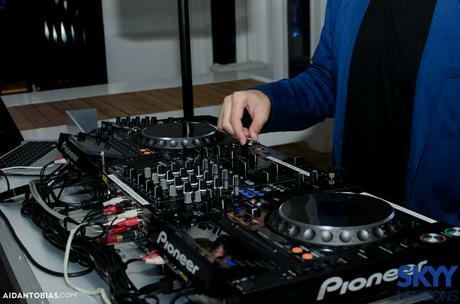 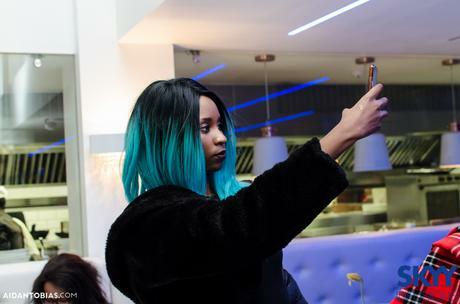 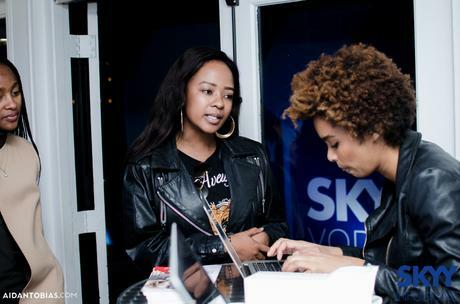 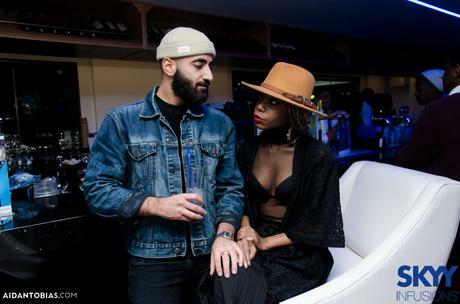 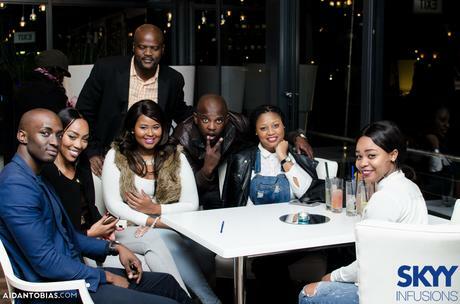 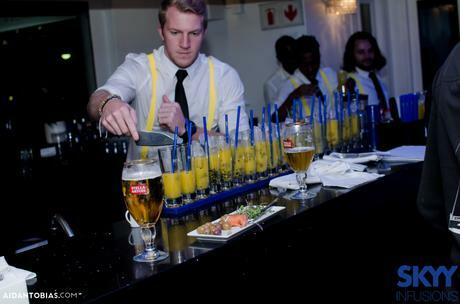 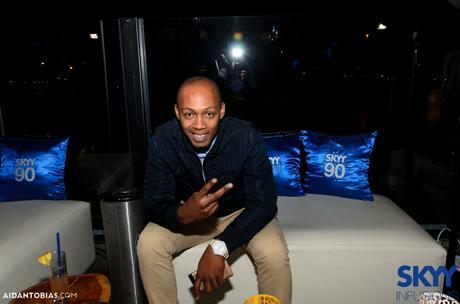 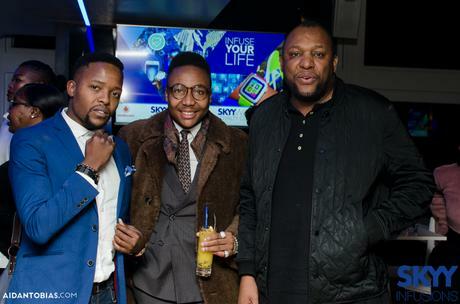 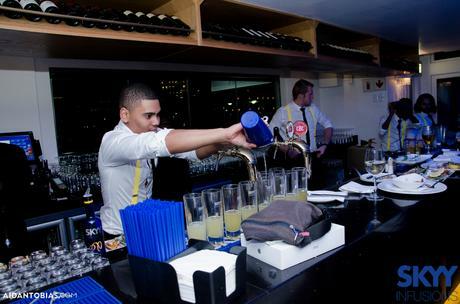 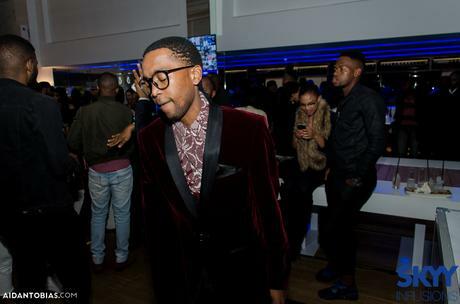 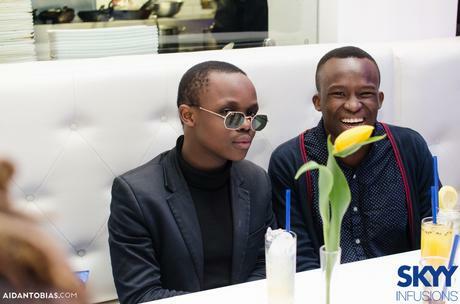 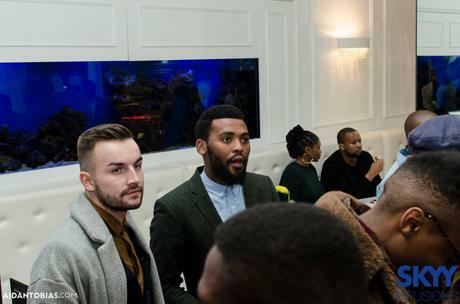 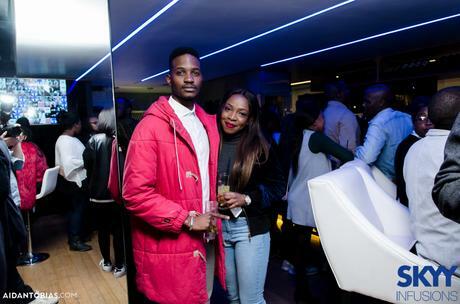 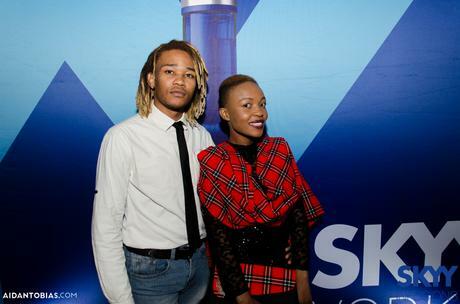 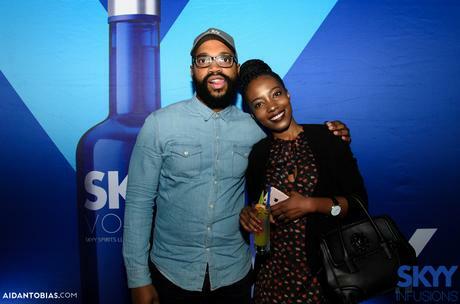 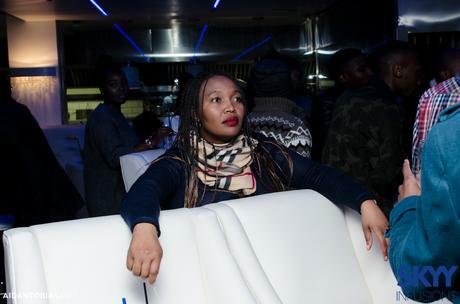 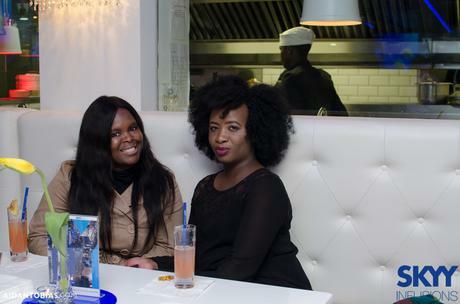 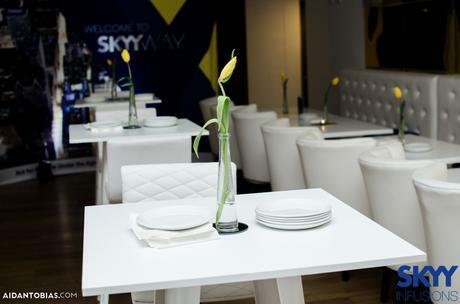 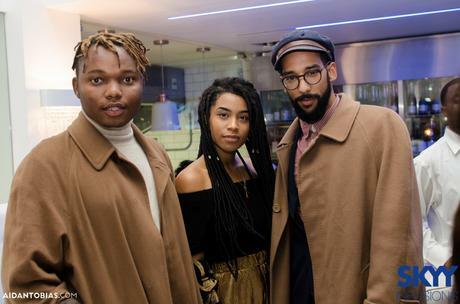 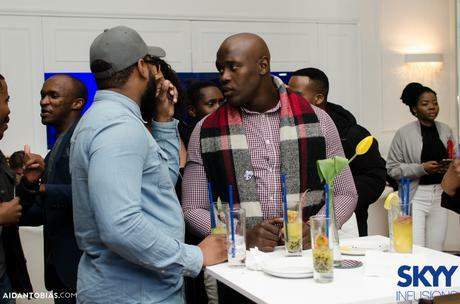 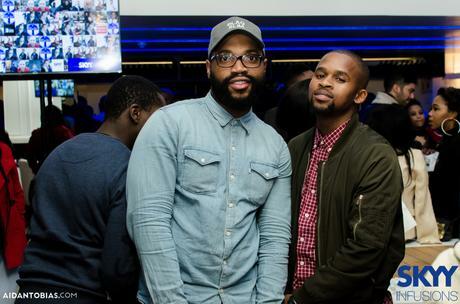 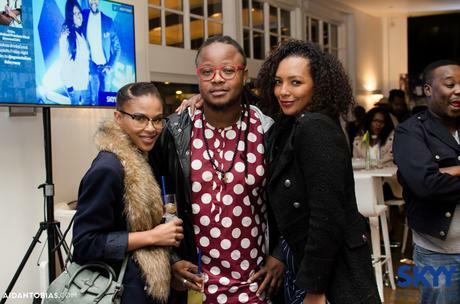 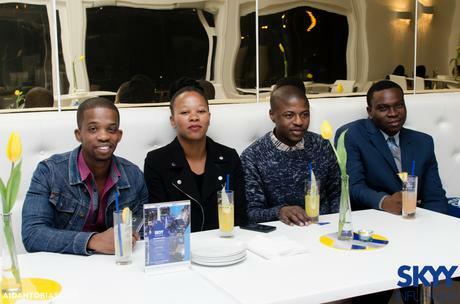 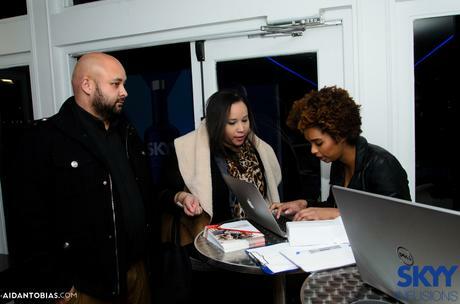 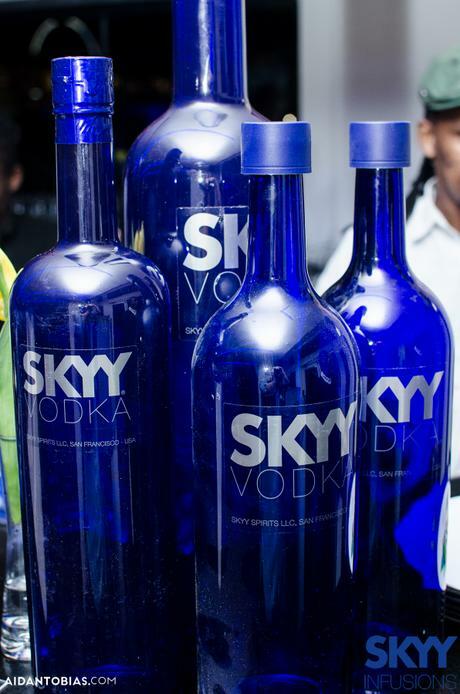 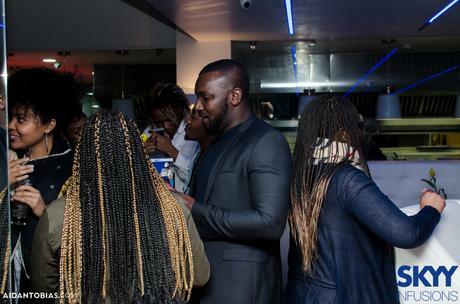 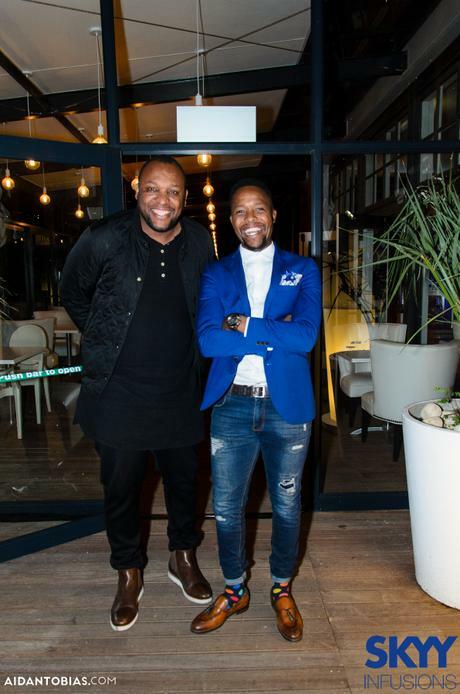 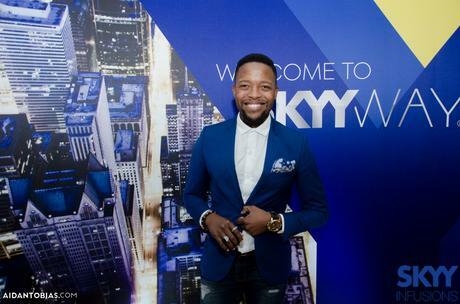 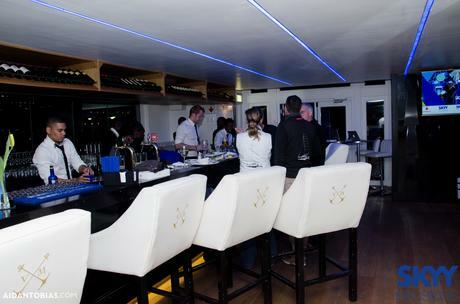 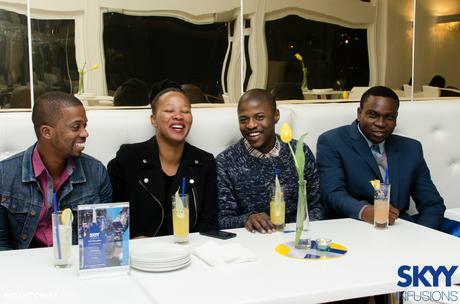 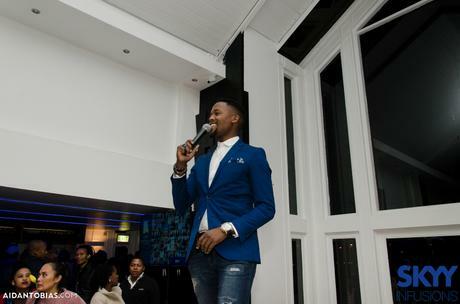 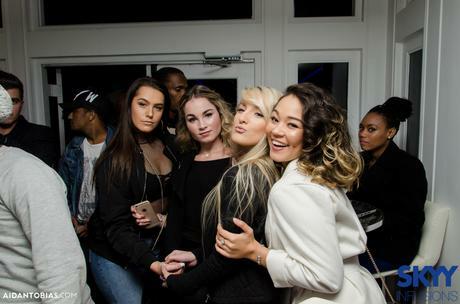 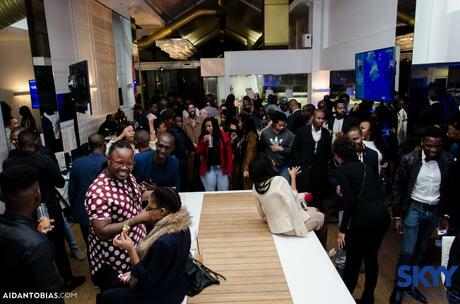 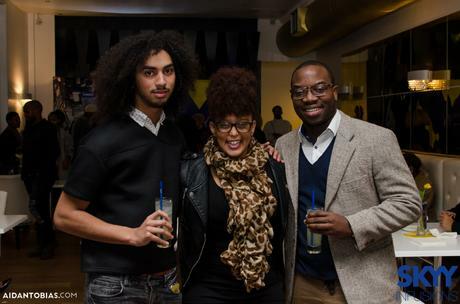 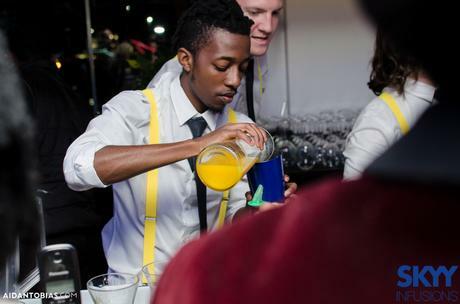 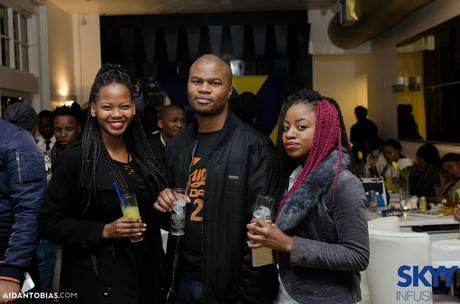 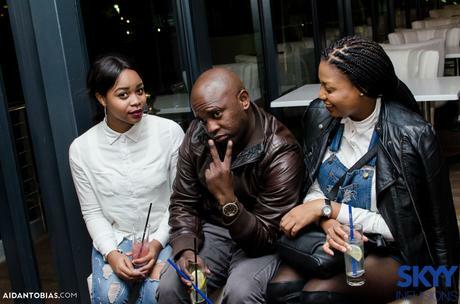 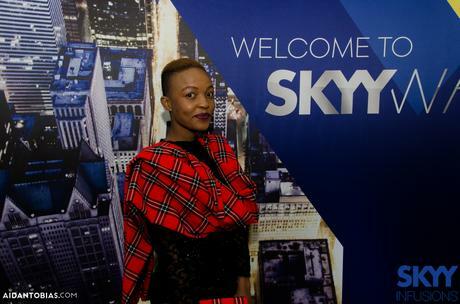 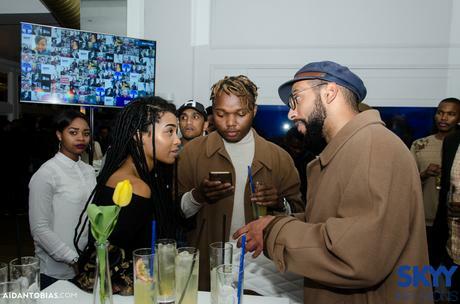 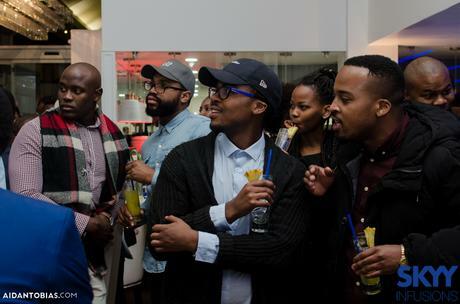 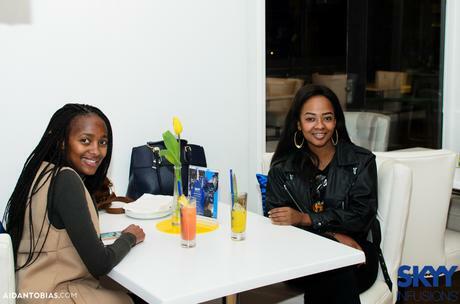 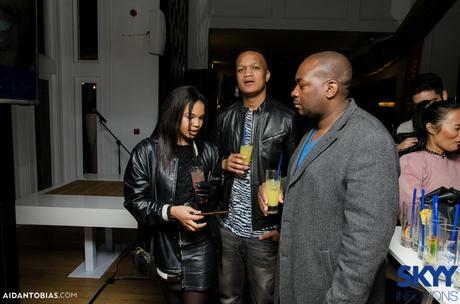 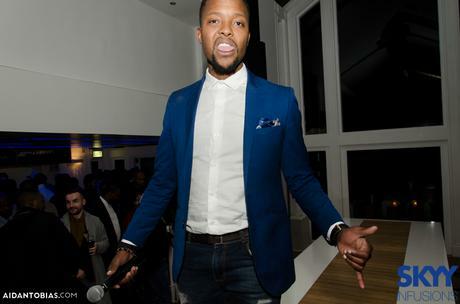 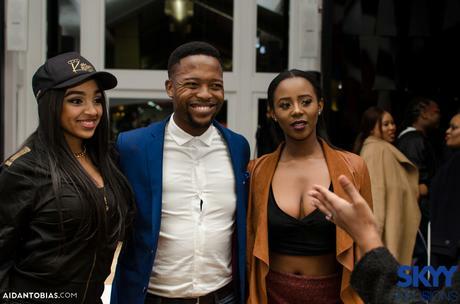 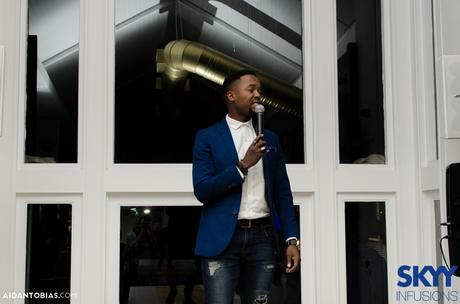 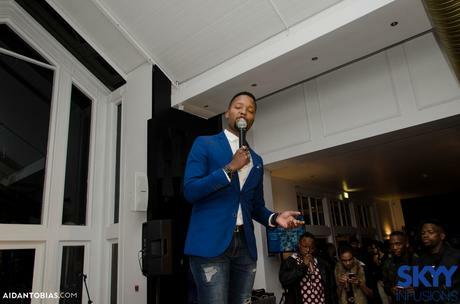 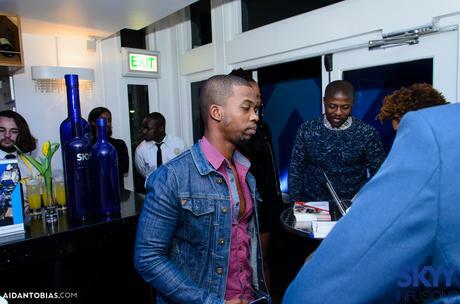 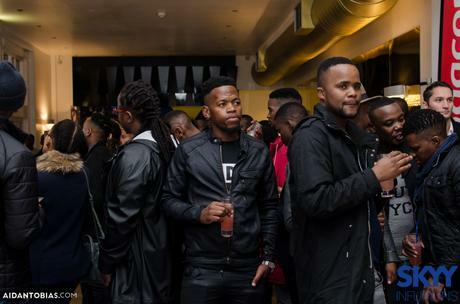 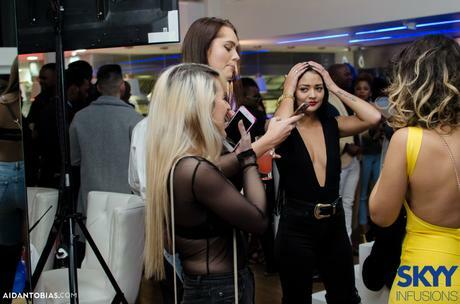 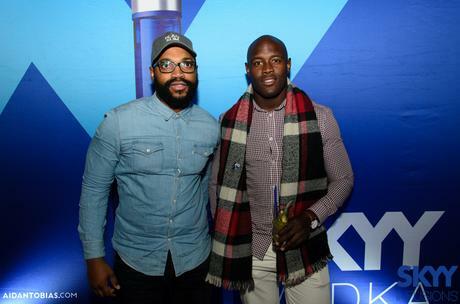 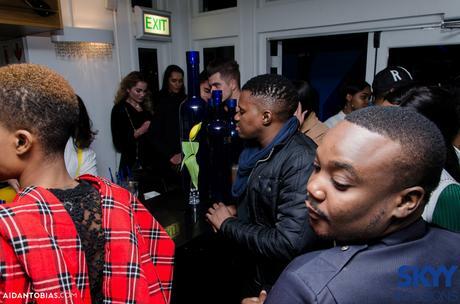 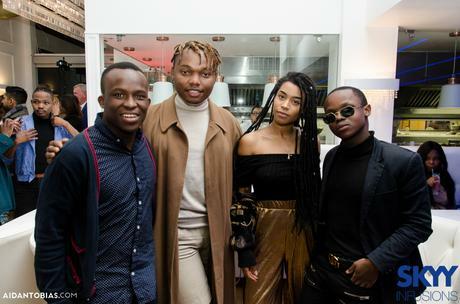 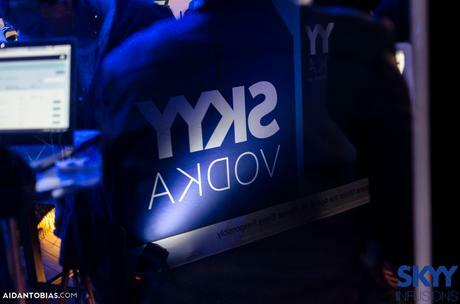 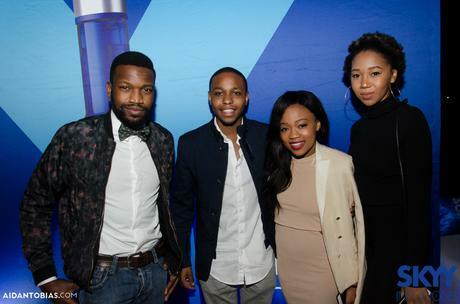 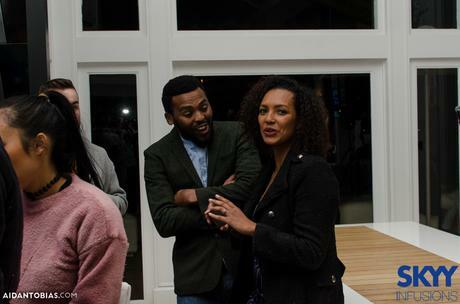 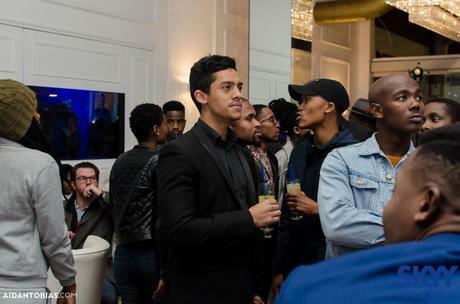 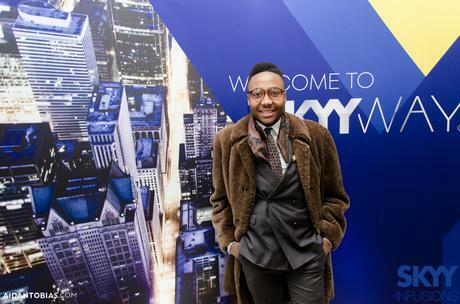 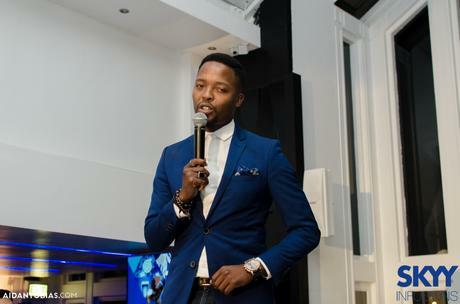 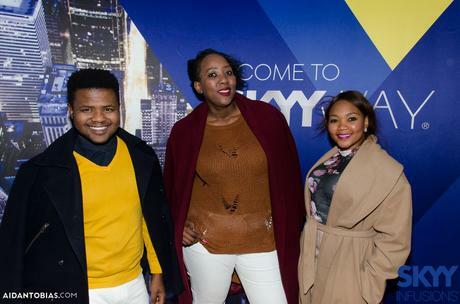 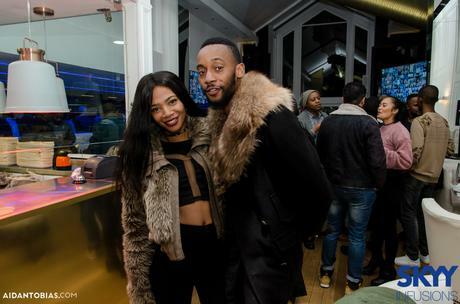 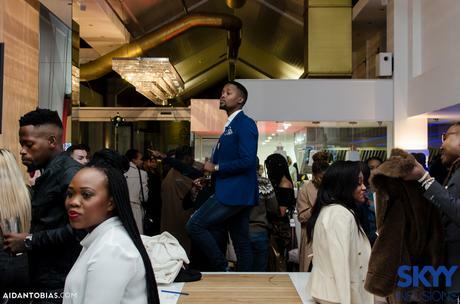 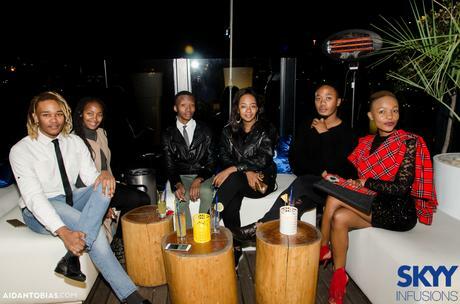 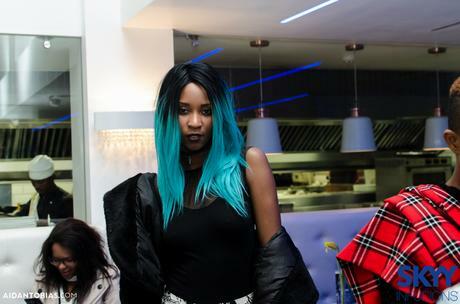 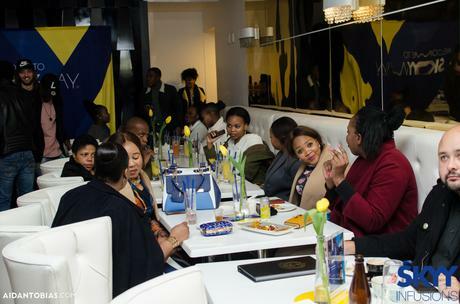 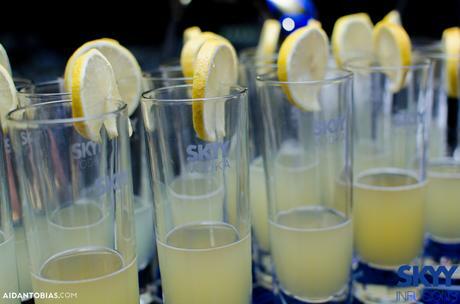 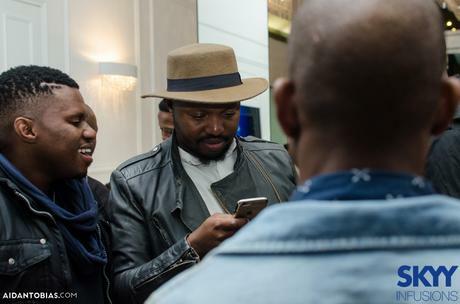 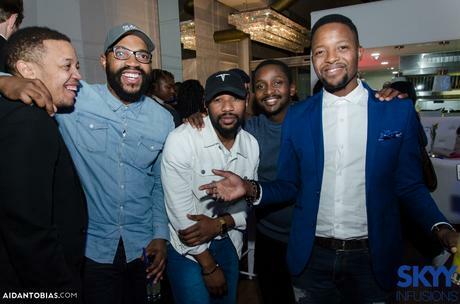 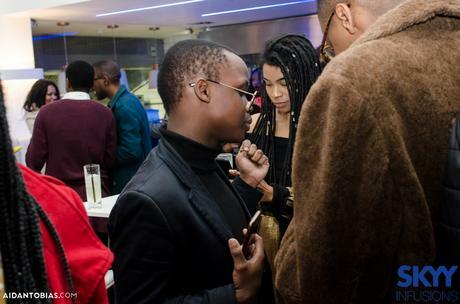 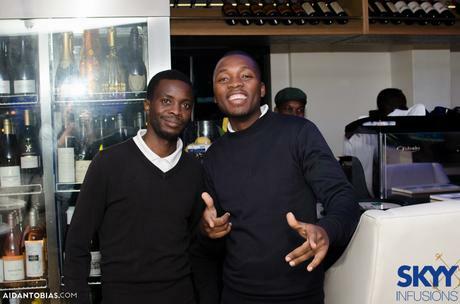 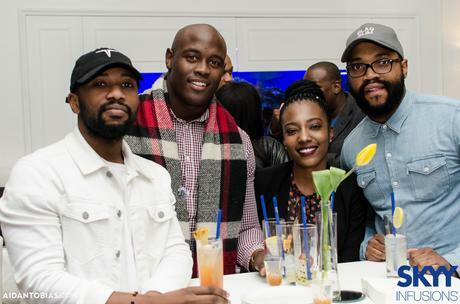 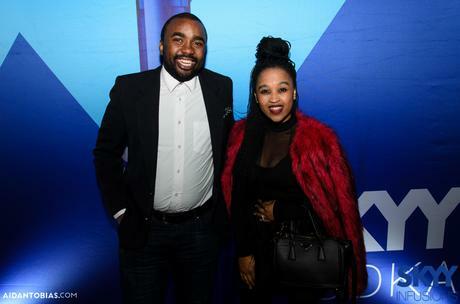 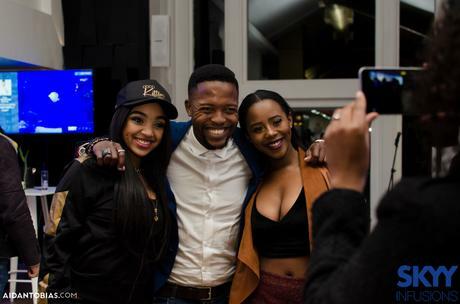 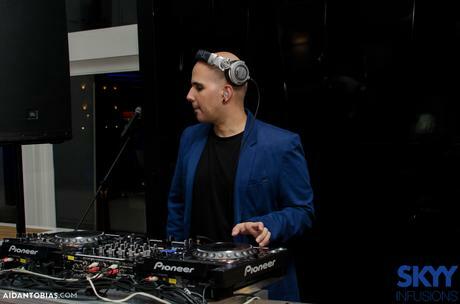 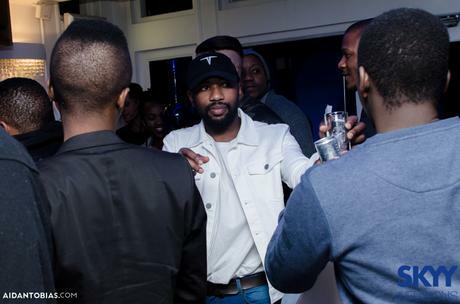 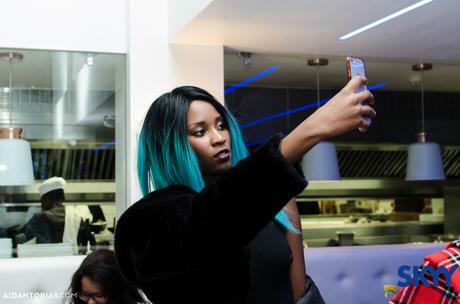 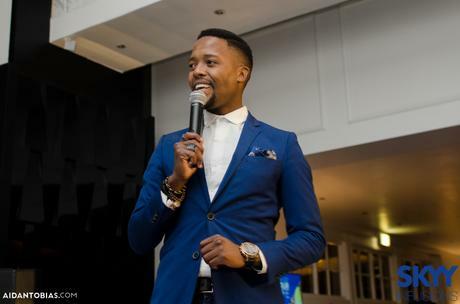 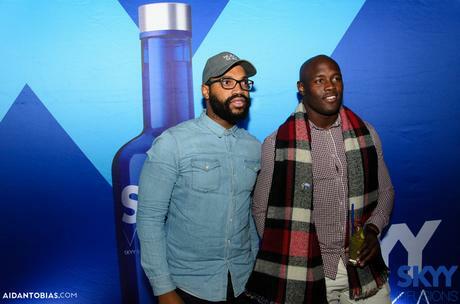 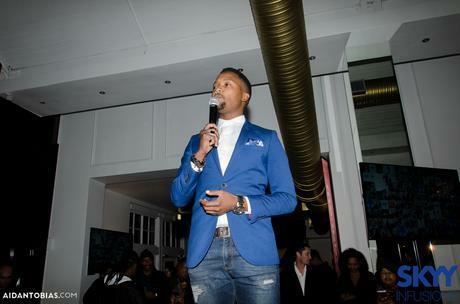 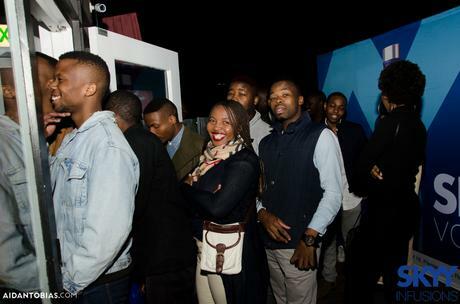 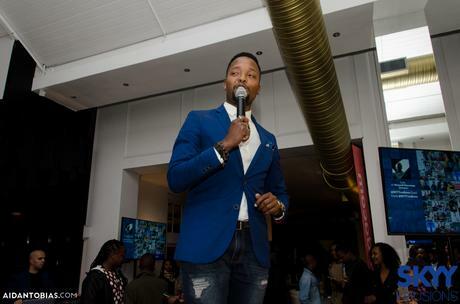 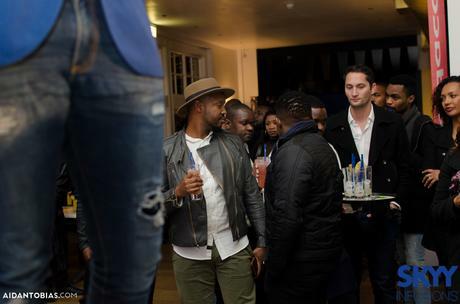 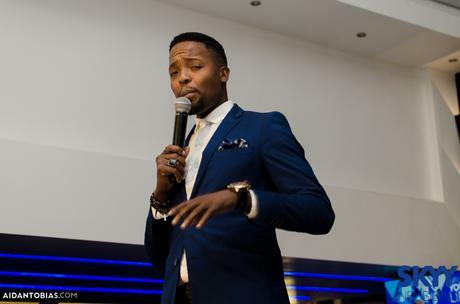 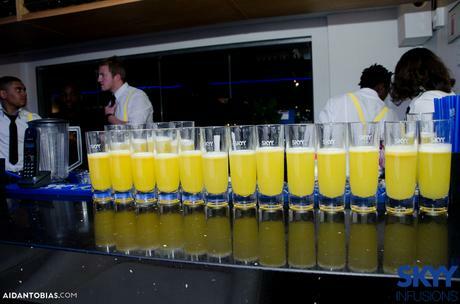 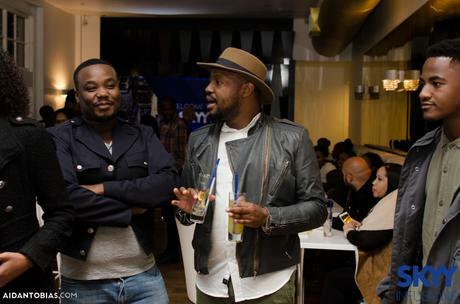 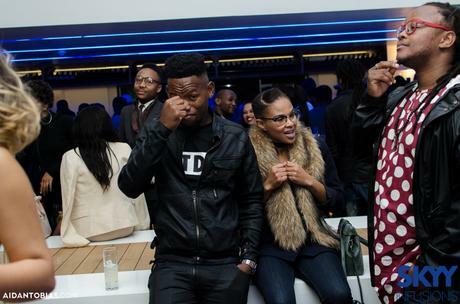 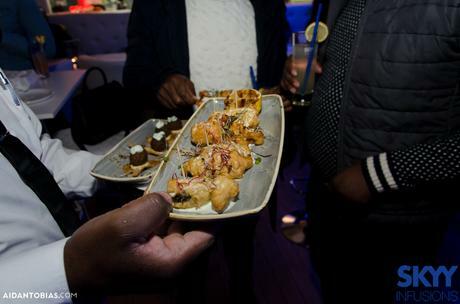 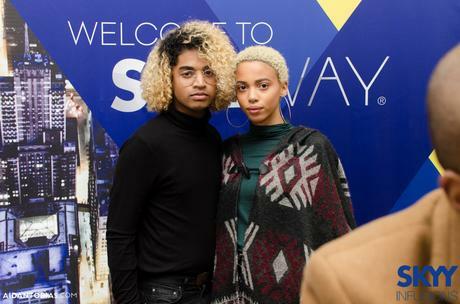 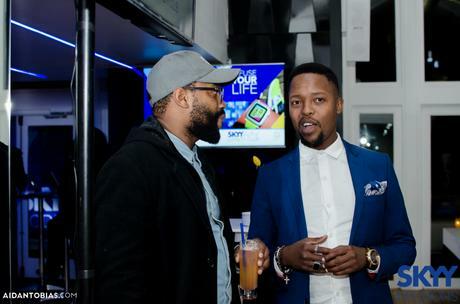 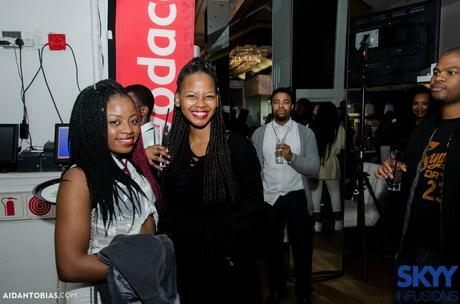 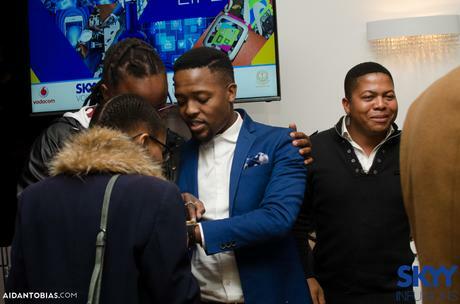 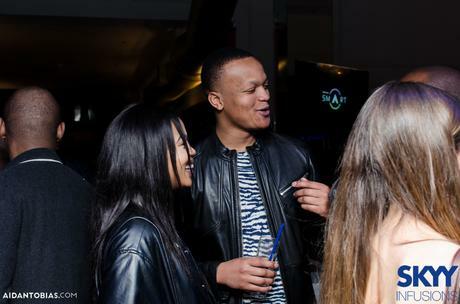 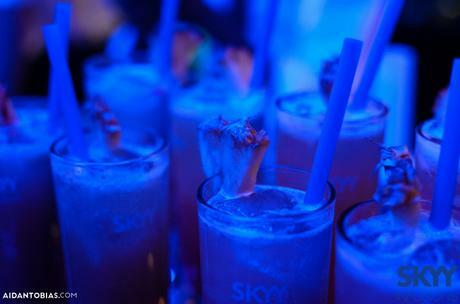 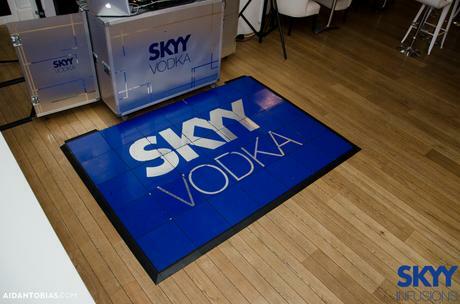 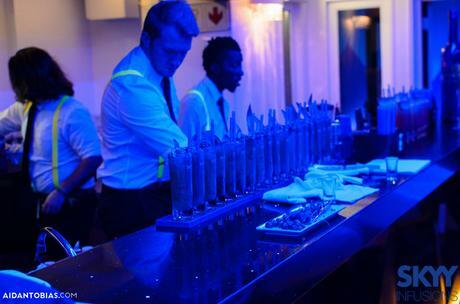 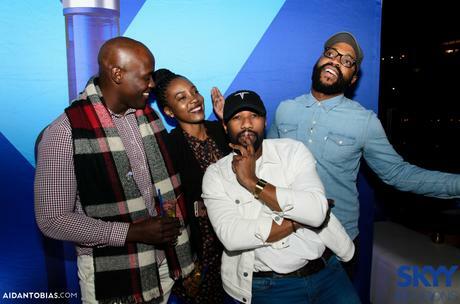 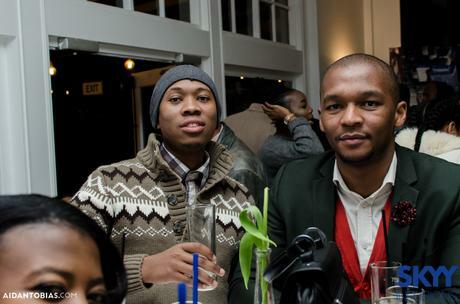 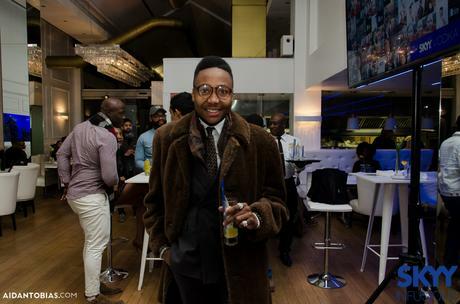 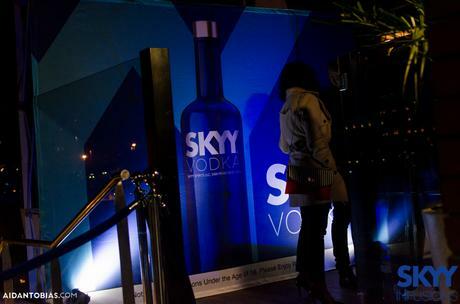 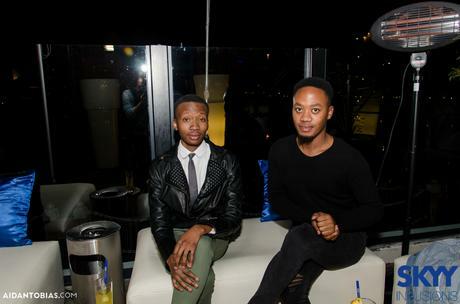 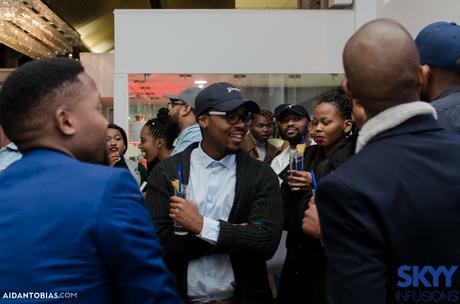 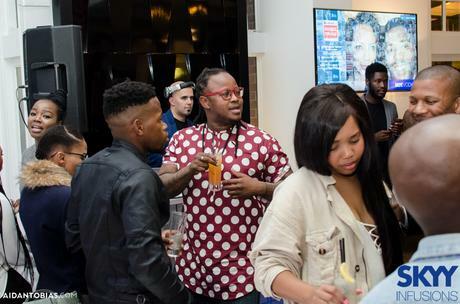 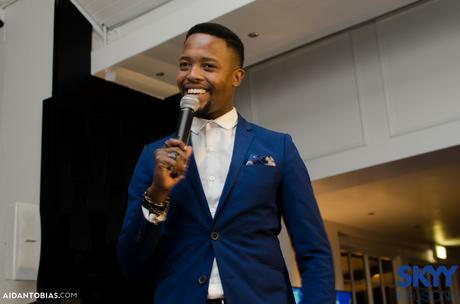 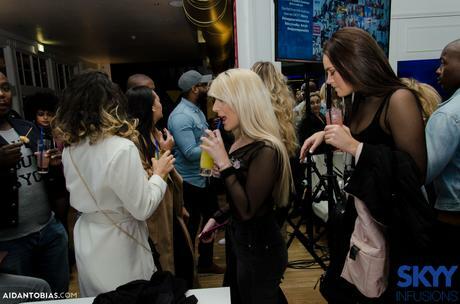 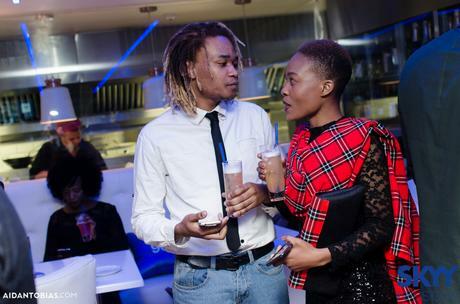 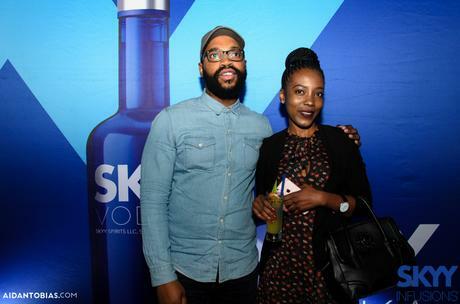 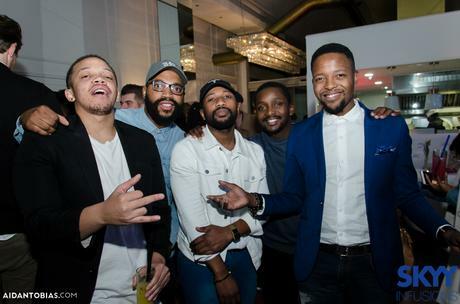 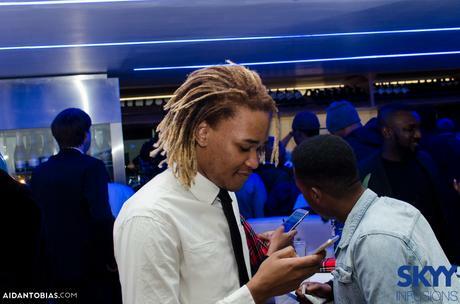 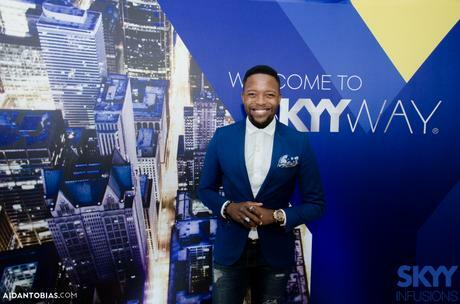 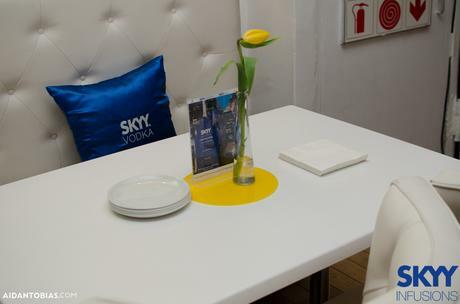 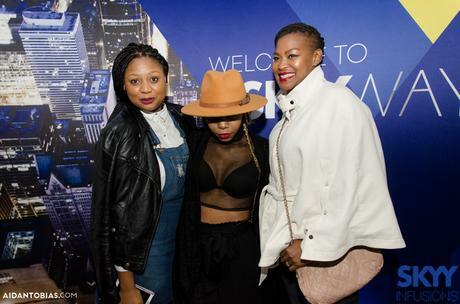 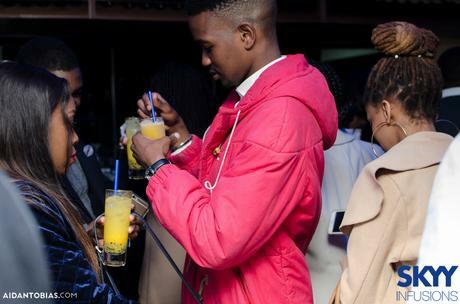 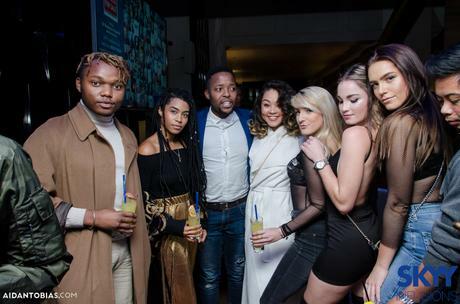 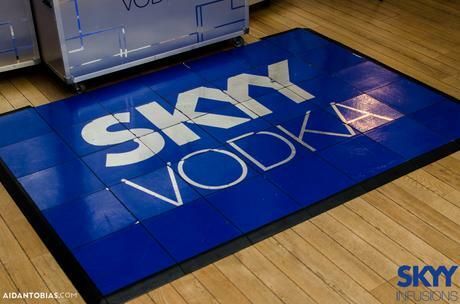 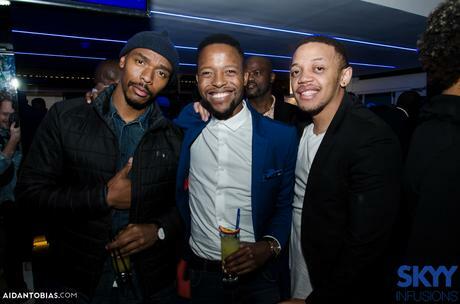 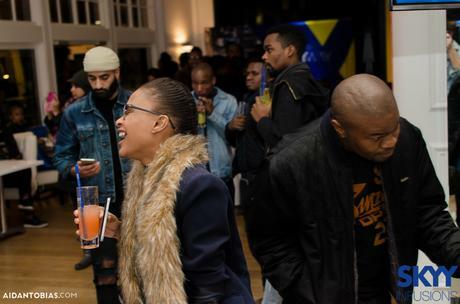 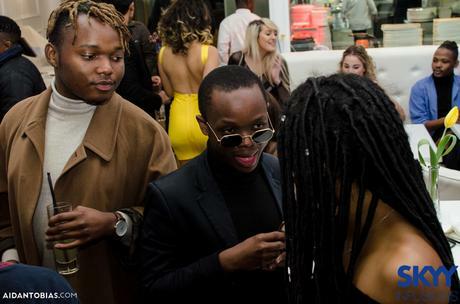 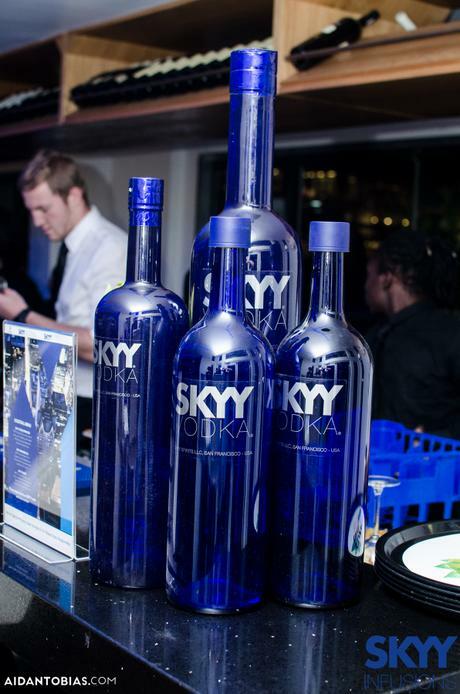 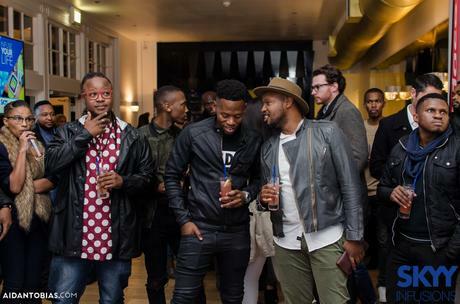 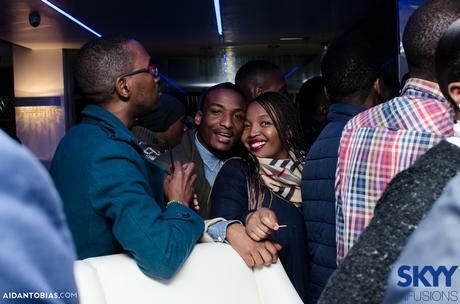 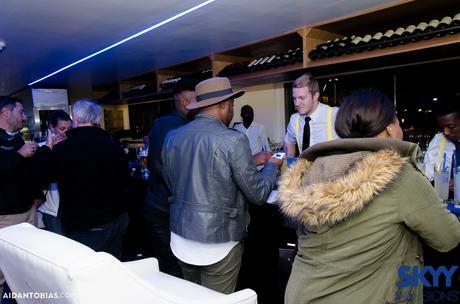 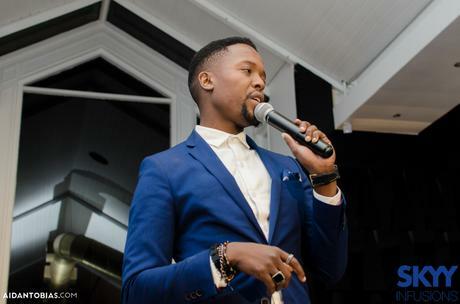 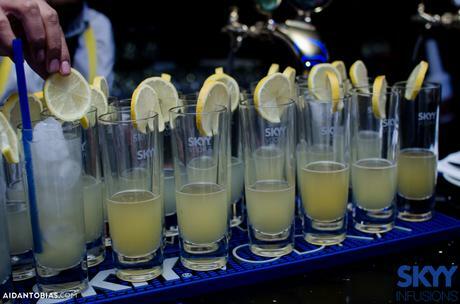 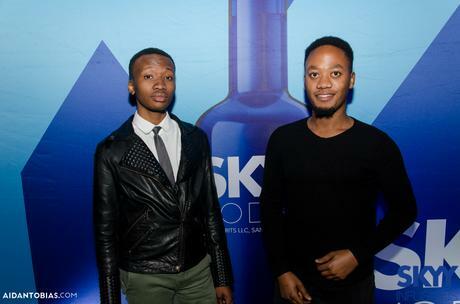 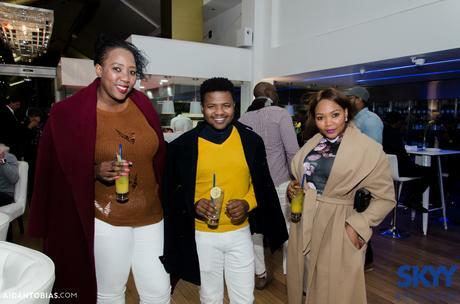 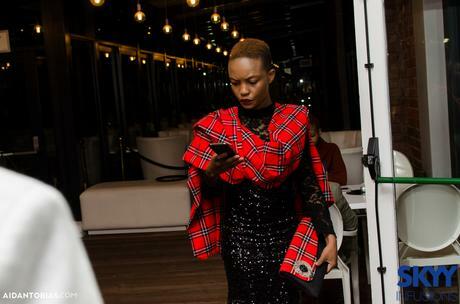 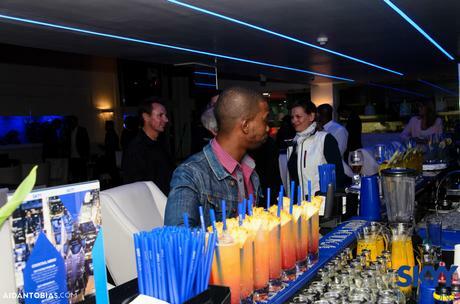 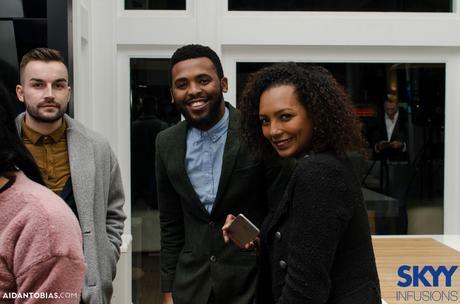 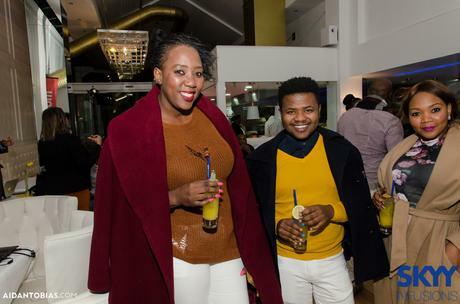 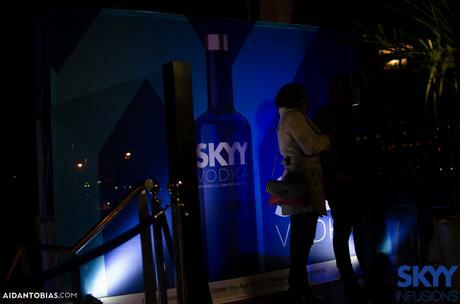 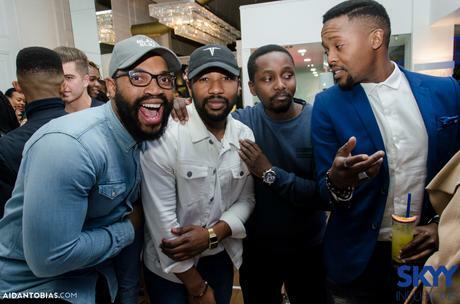 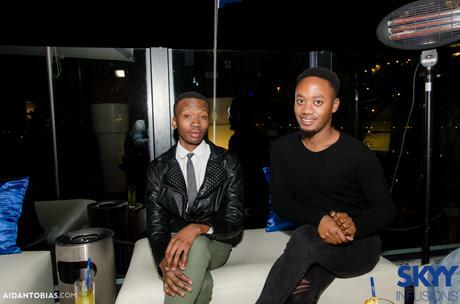 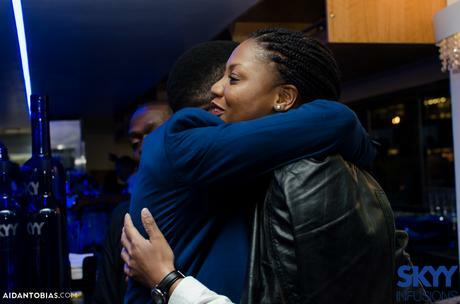 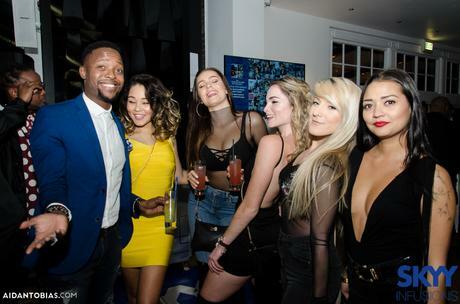 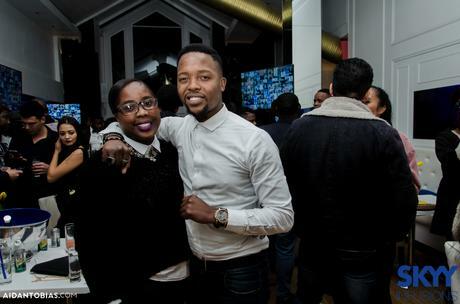 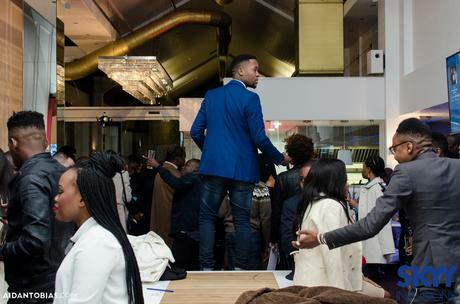 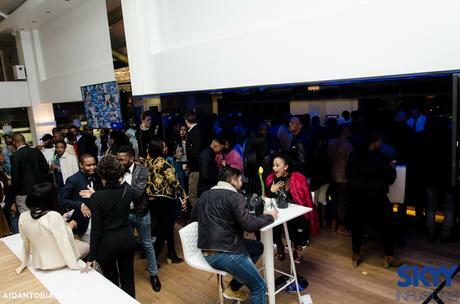 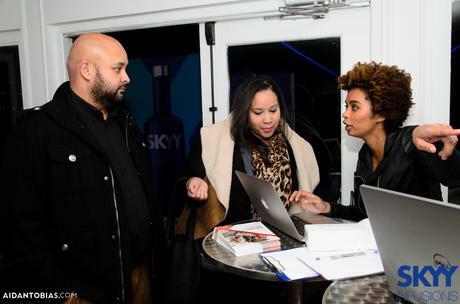 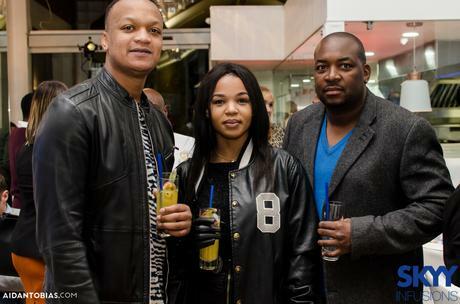 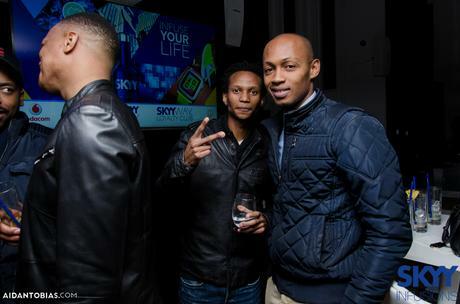 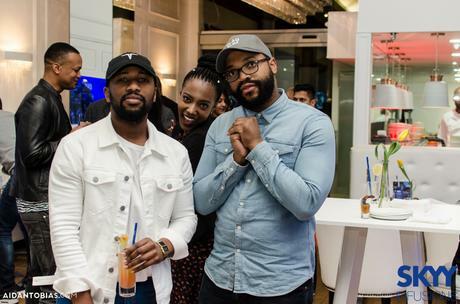 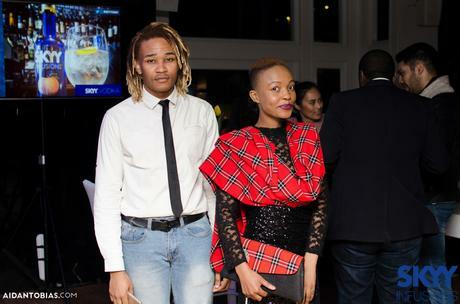 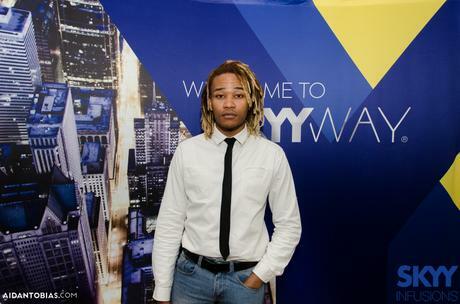 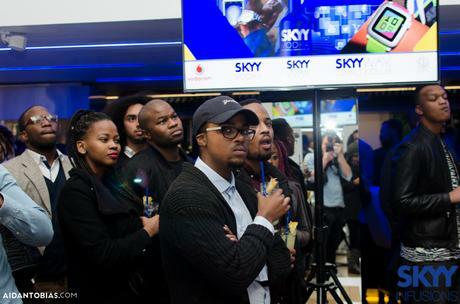 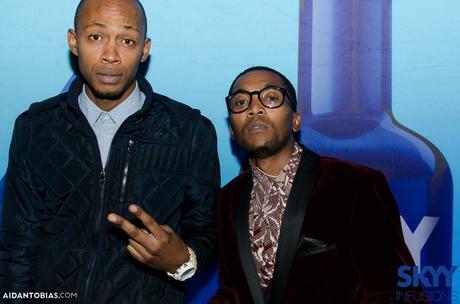 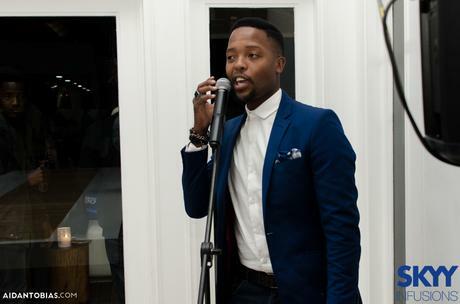 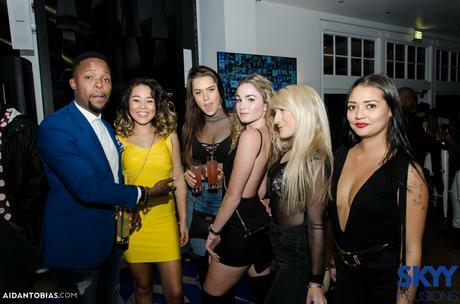 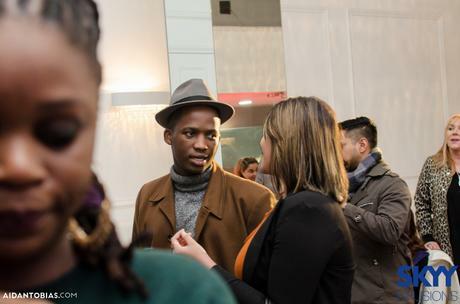 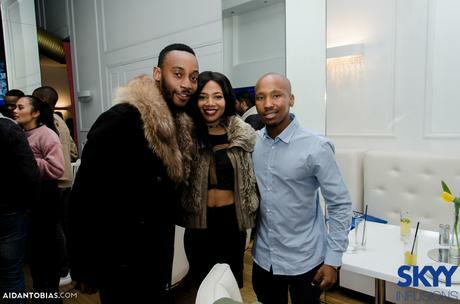 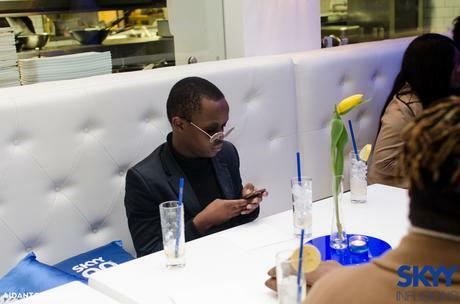 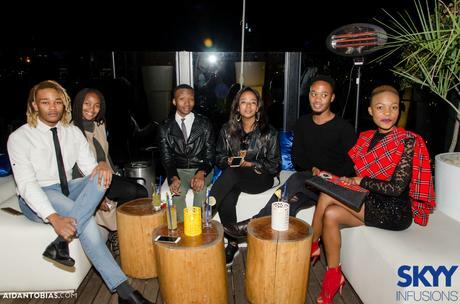 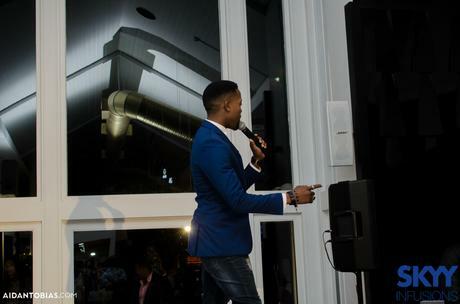 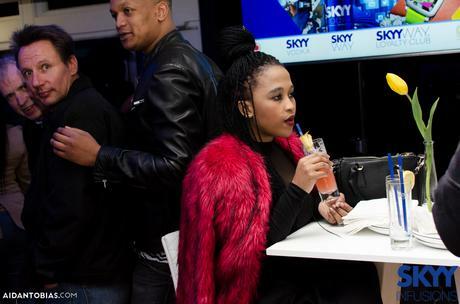 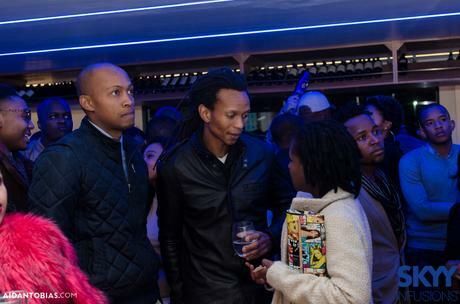 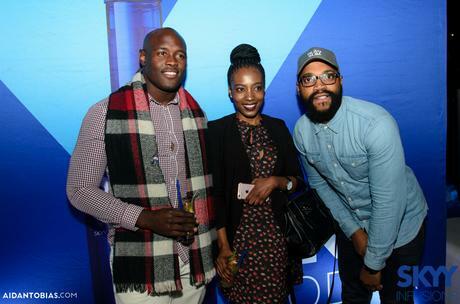 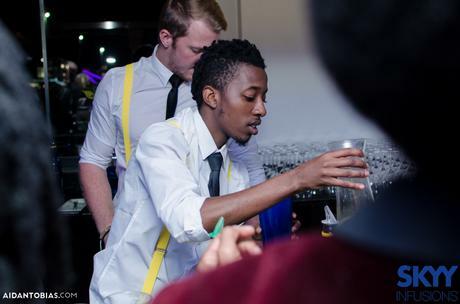 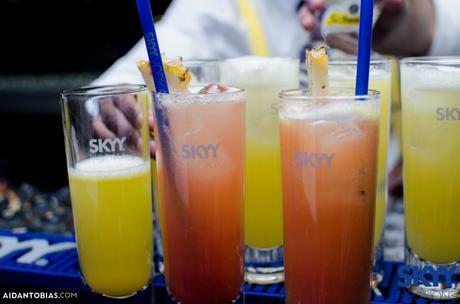 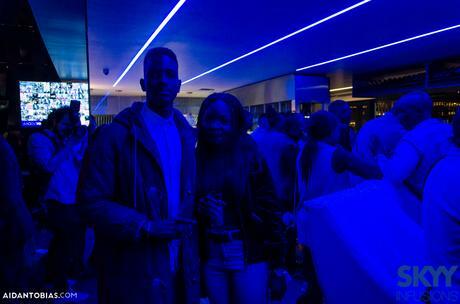 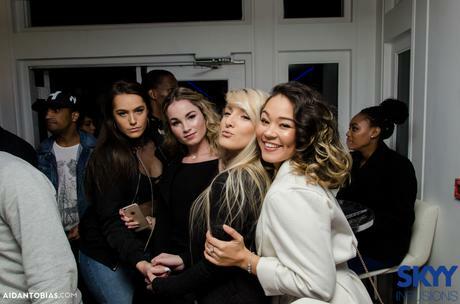 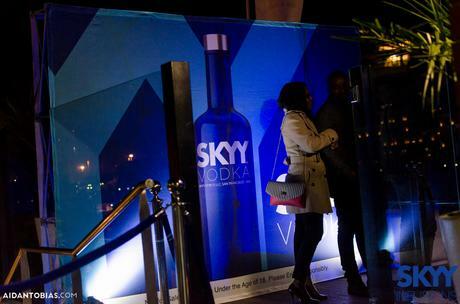 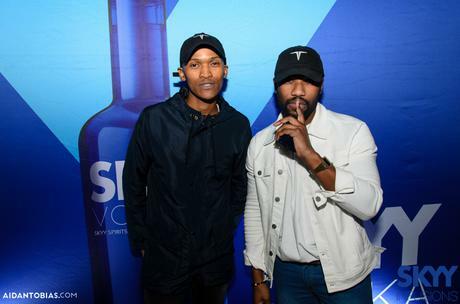 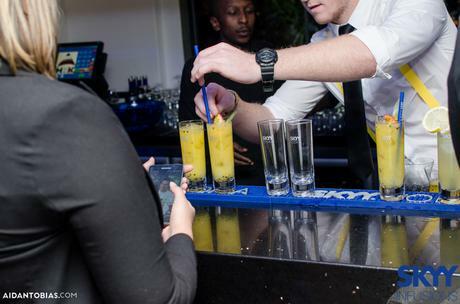 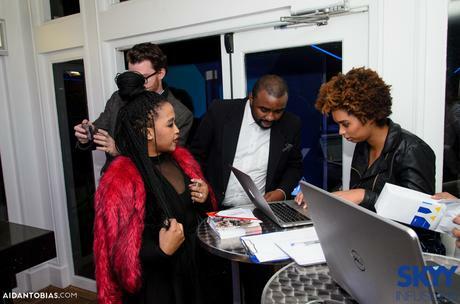 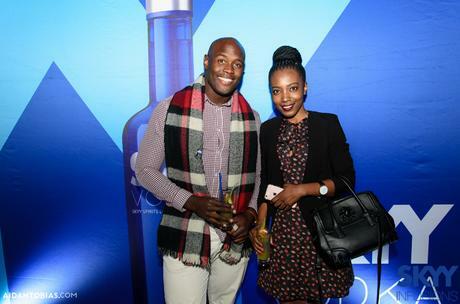 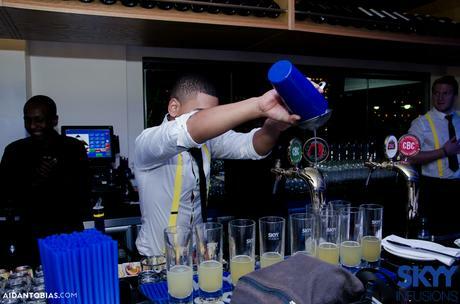 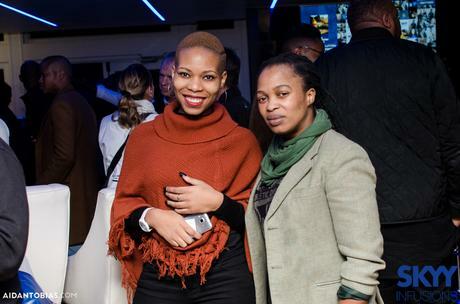 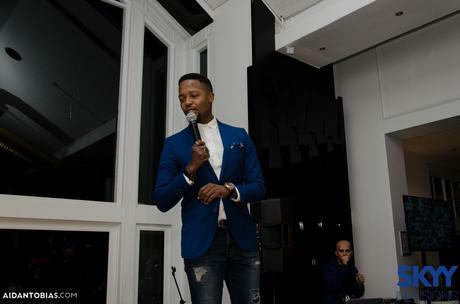 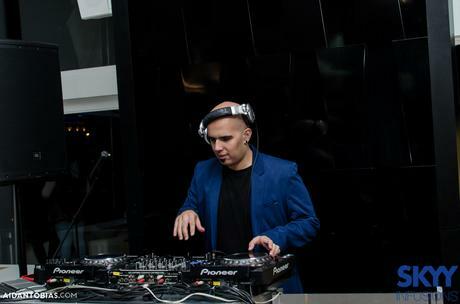 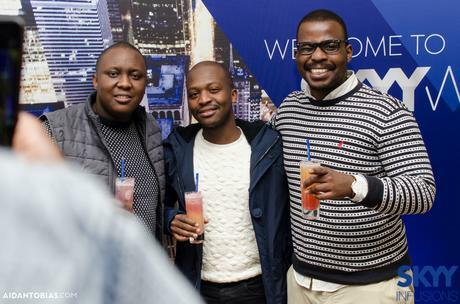 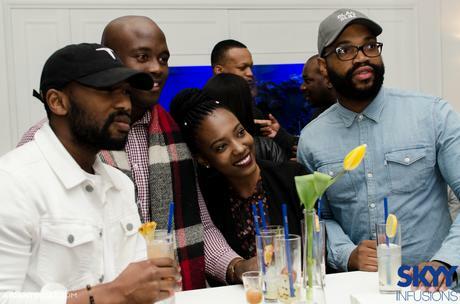 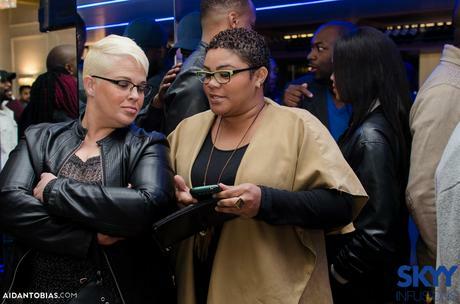 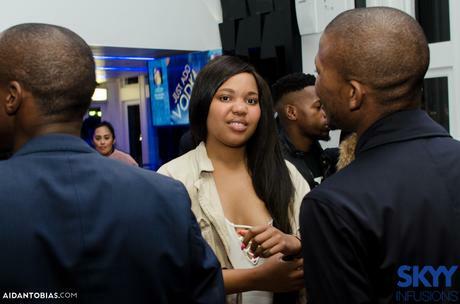 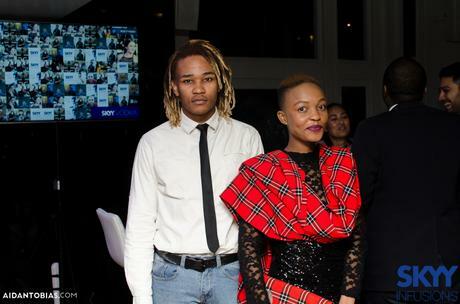 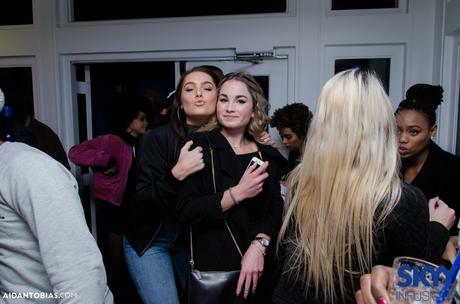 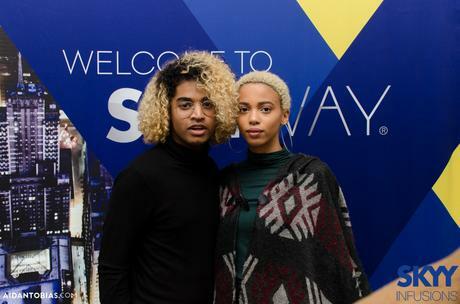 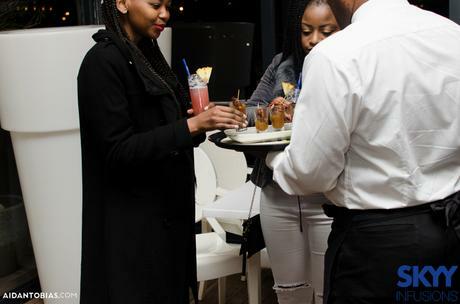 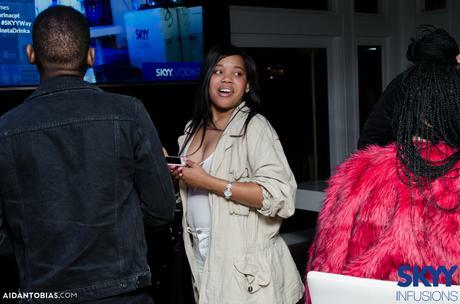 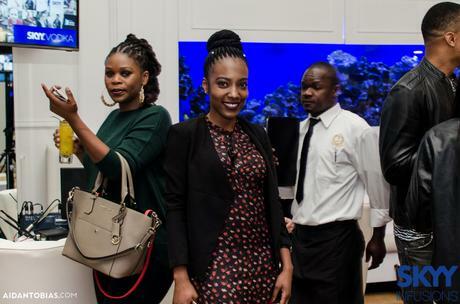 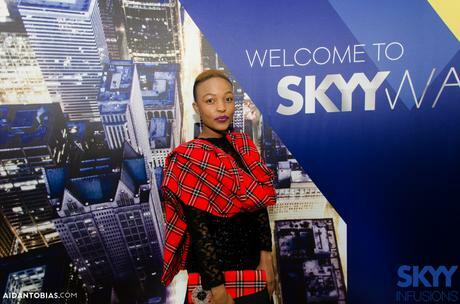 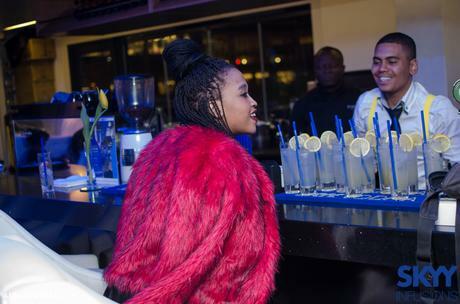 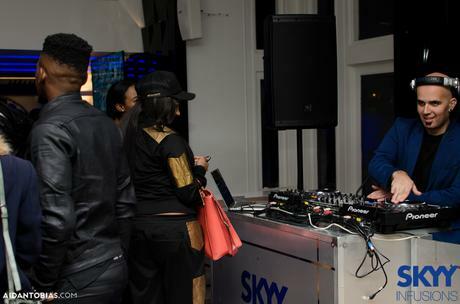 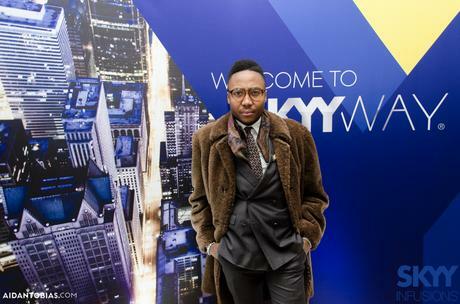 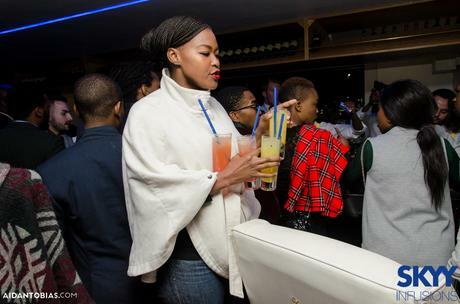 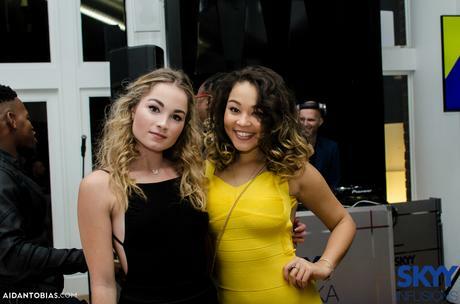 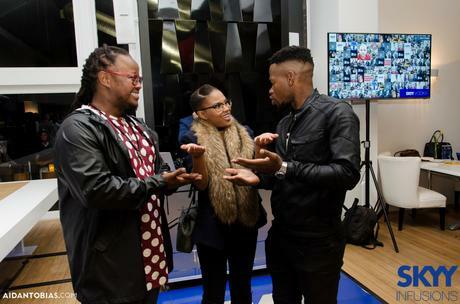 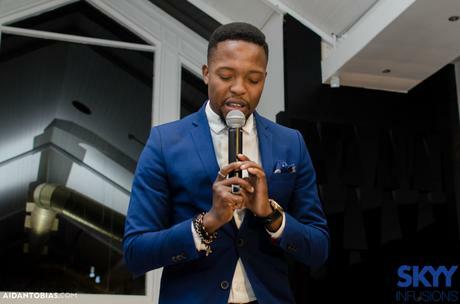 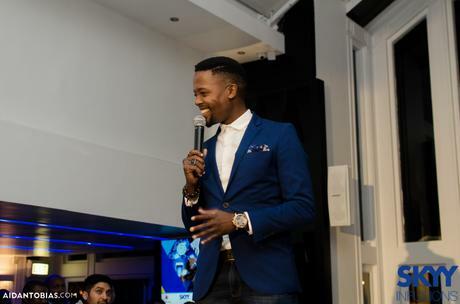 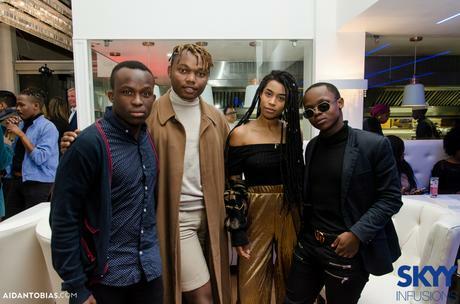 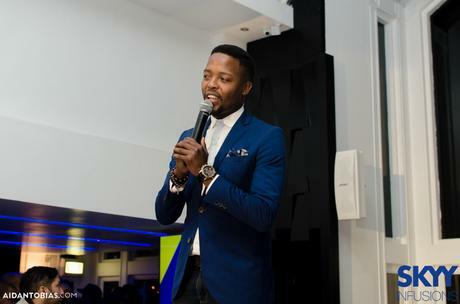 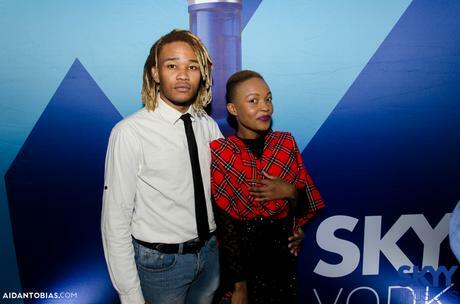 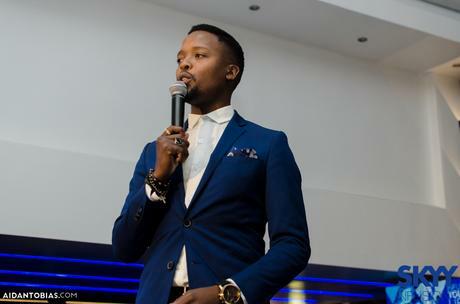 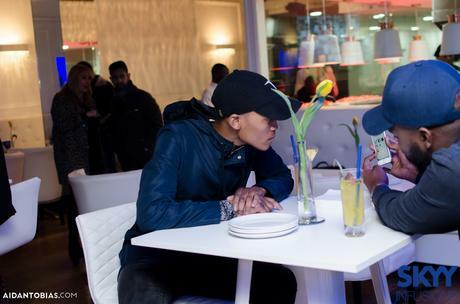 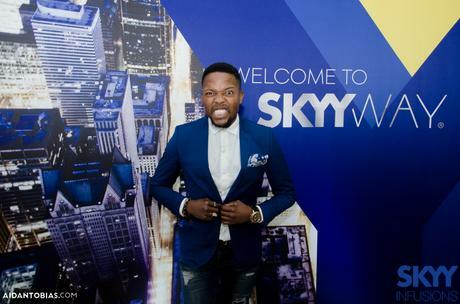 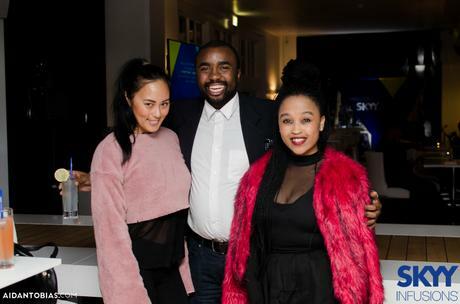 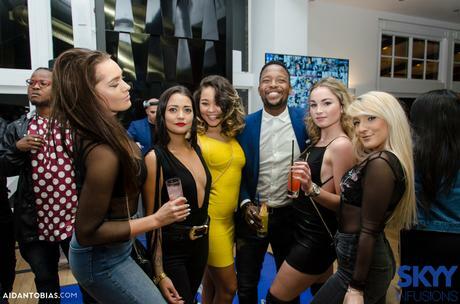 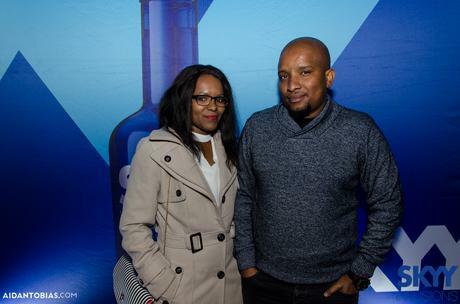 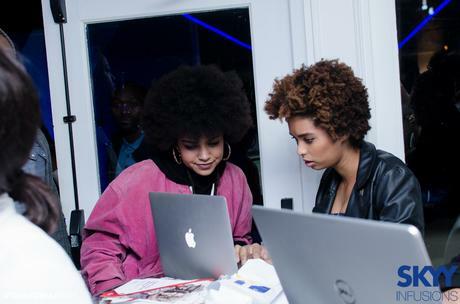 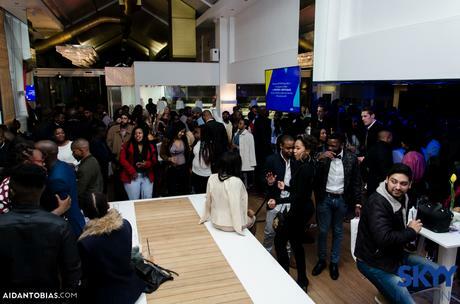 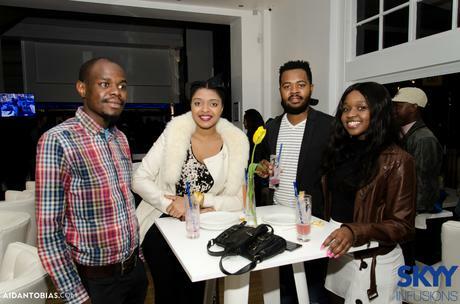 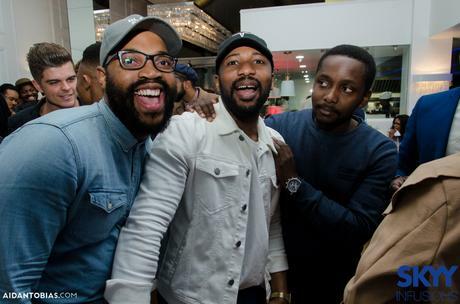 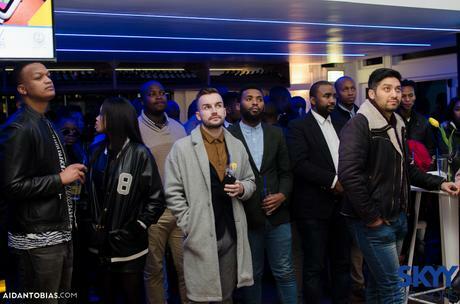 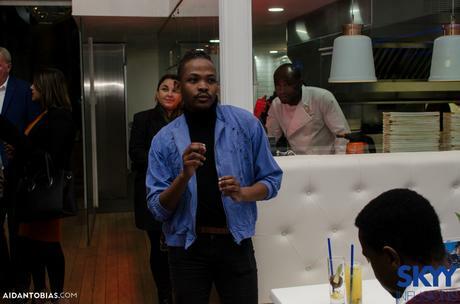 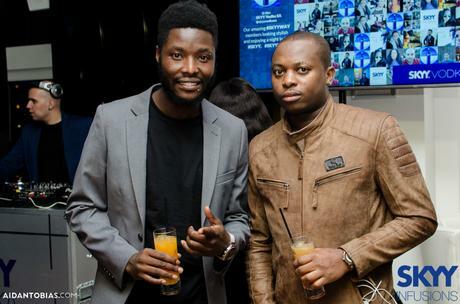 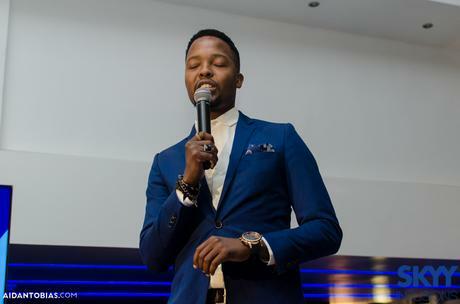 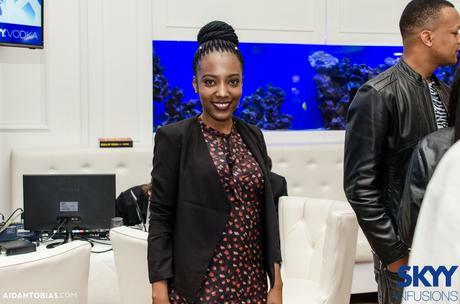 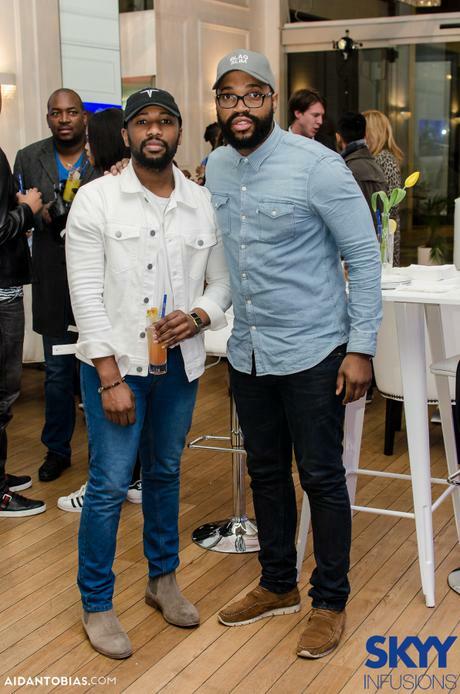 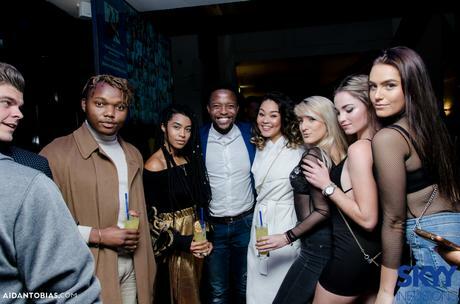 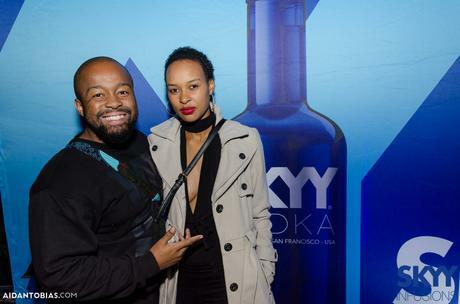 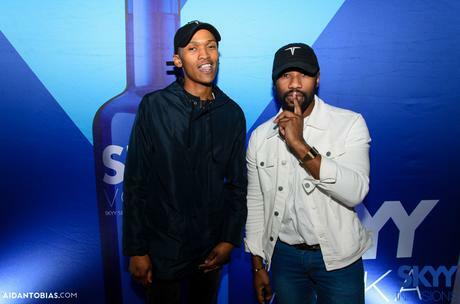 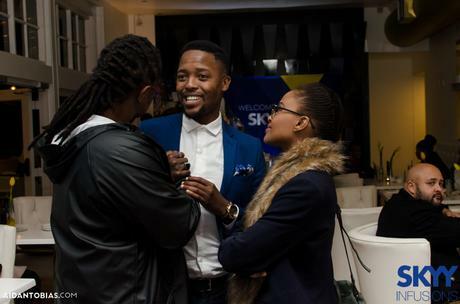 Our SKYYWAY movers and shakers were treated to a VIP night at unique locations in Durban, Joburg and Pretoria coming together to network over SKYY Infusion cocktails. 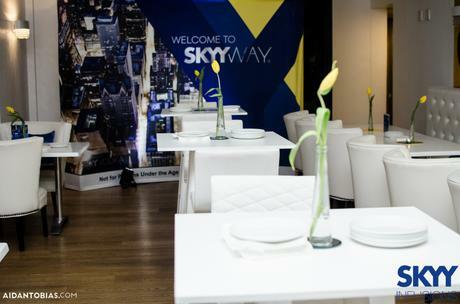 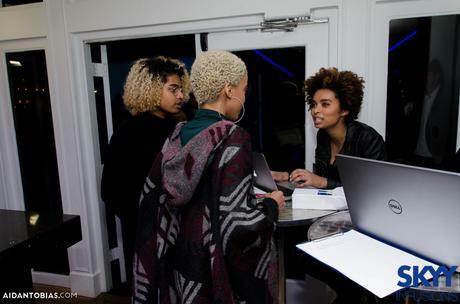 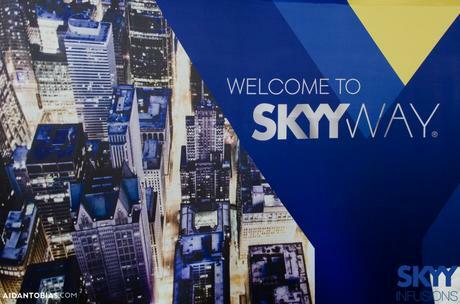 Industry Professionals were talking technology so our members gained great tips and left the events fired up with ideas to use Apps to manage their lives, the SKYYWAY!